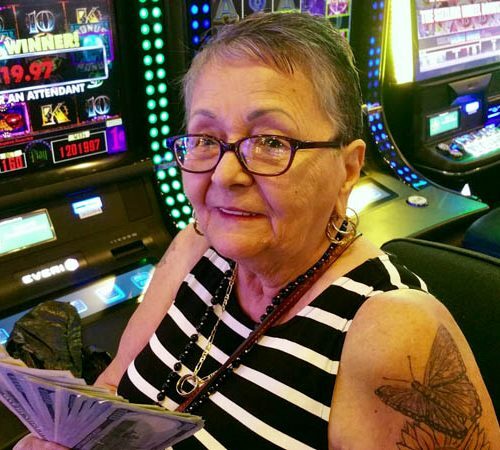 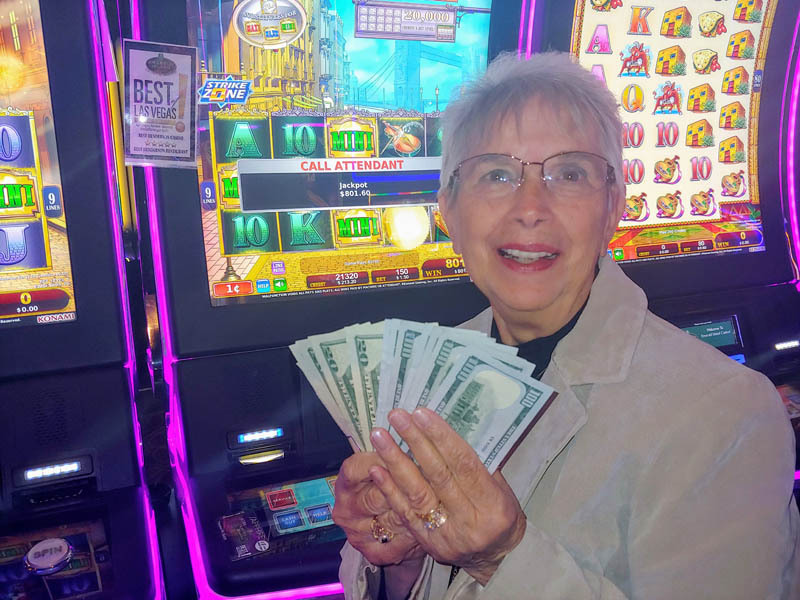 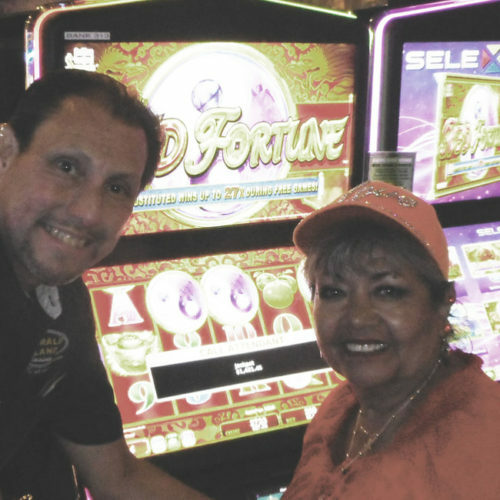 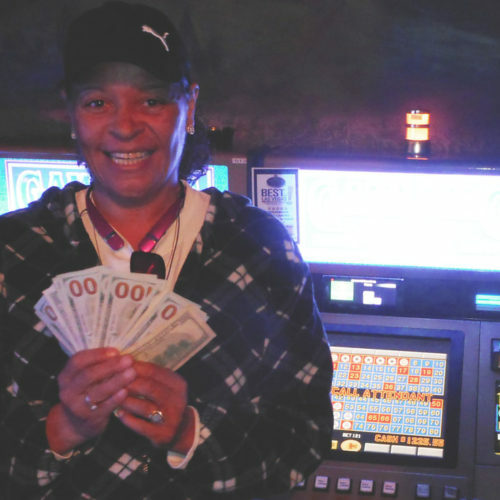 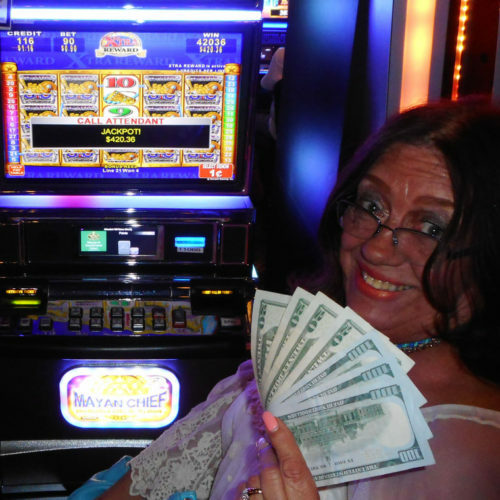 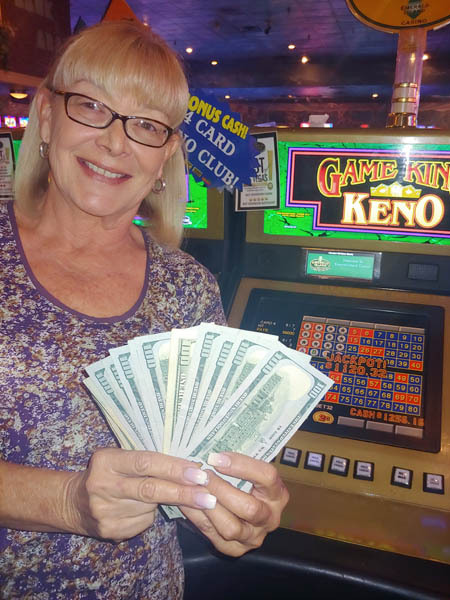 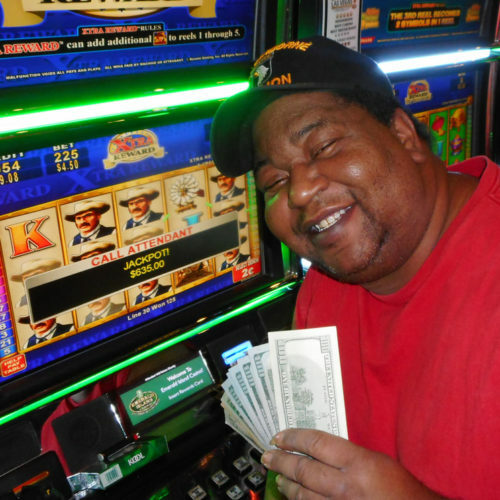 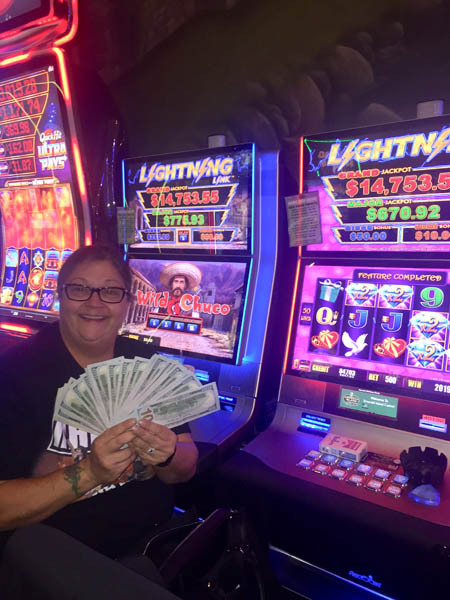 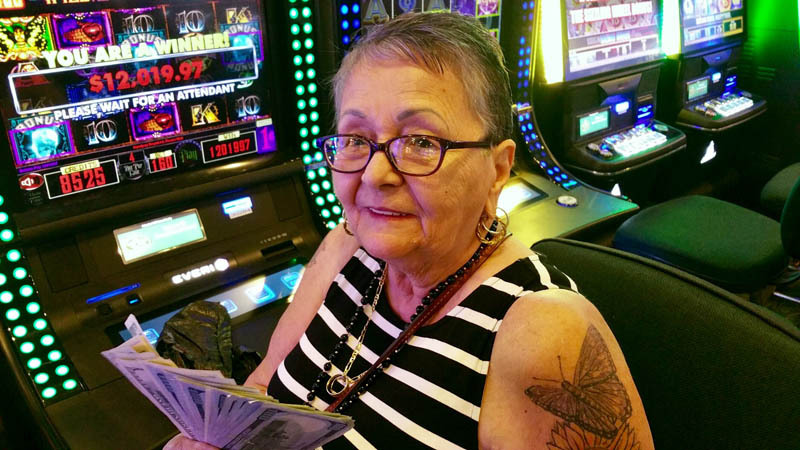 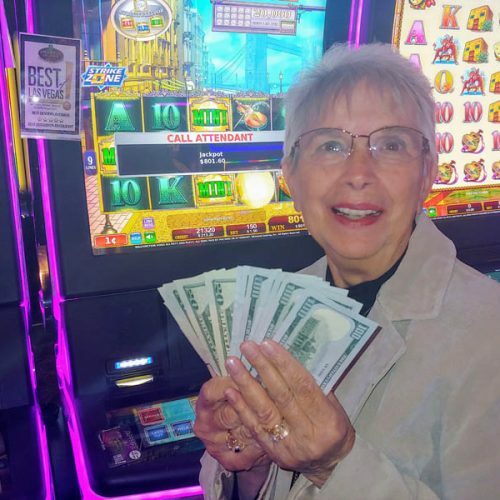 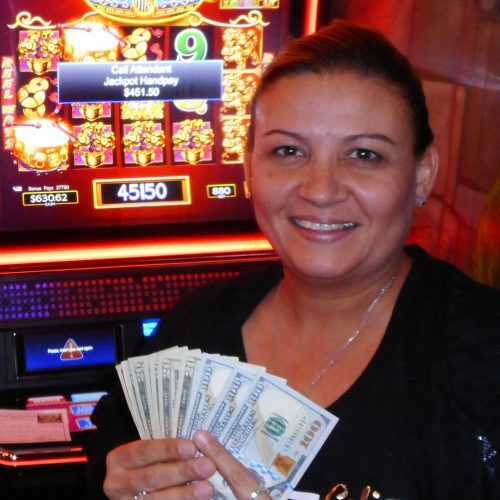 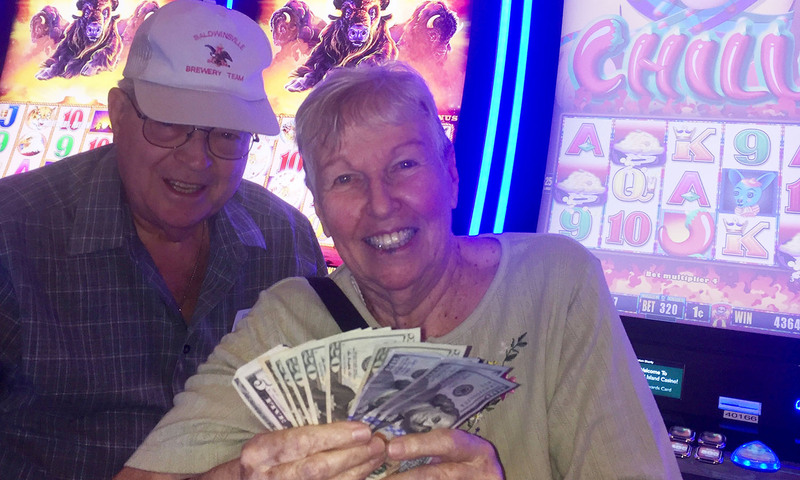 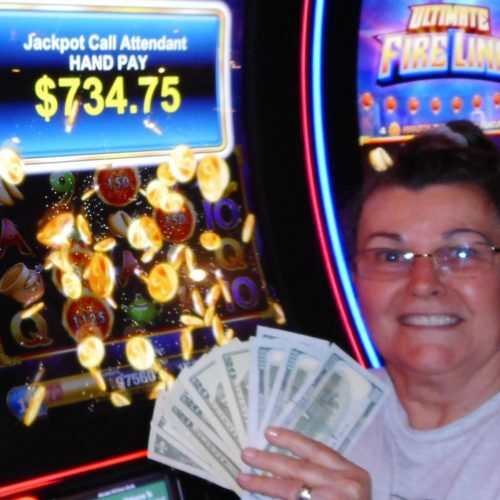 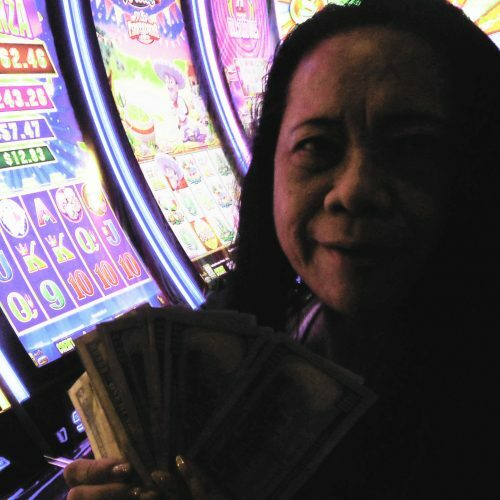 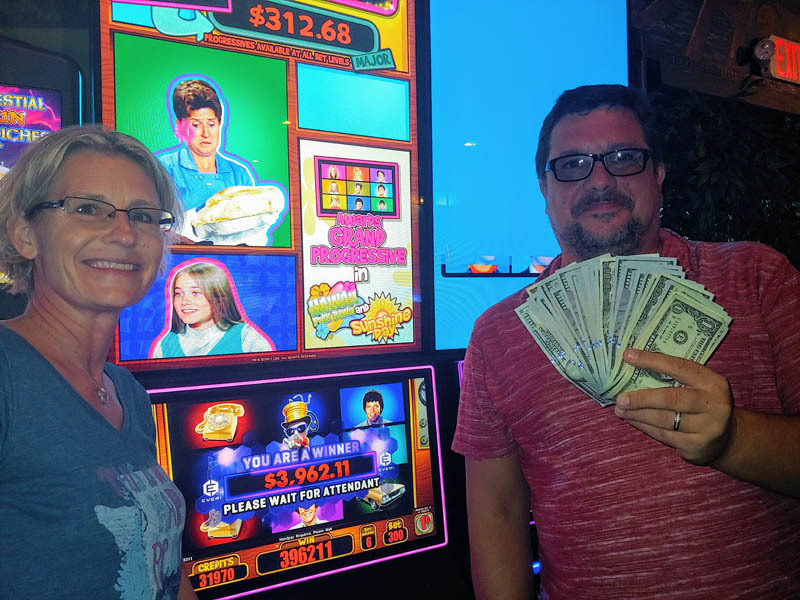 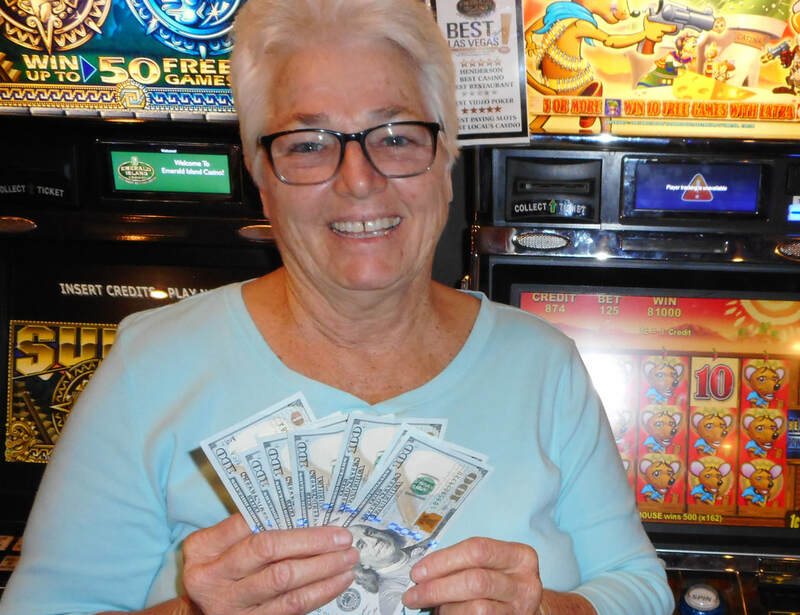 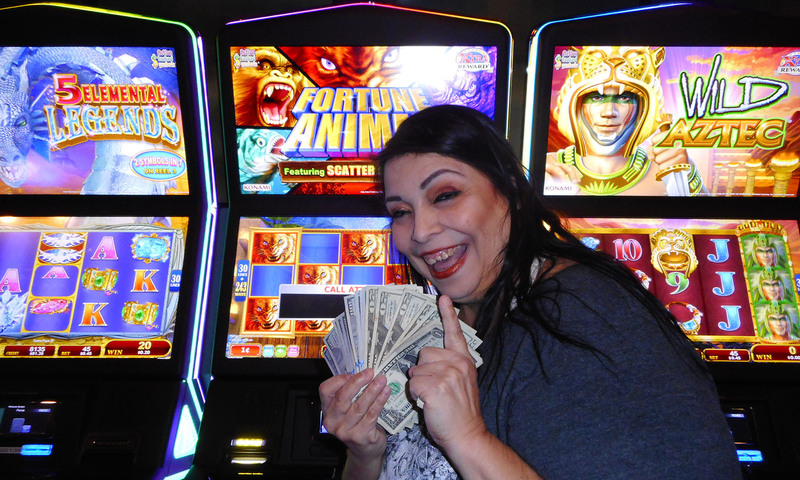 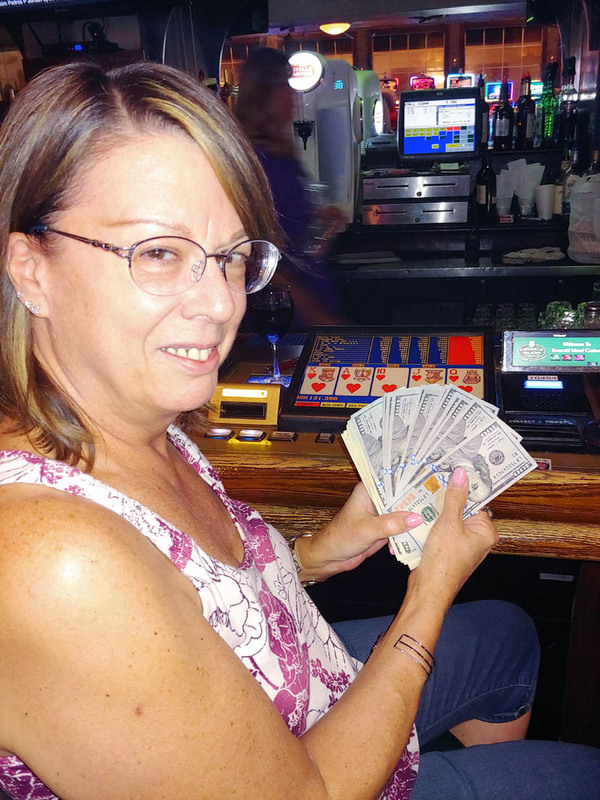 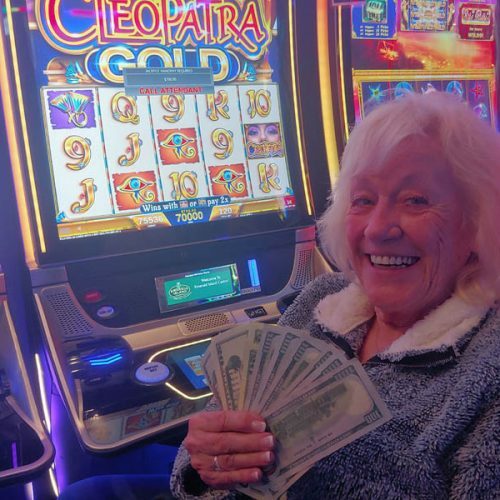 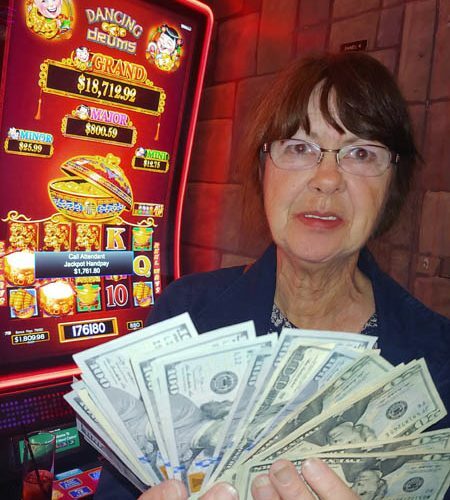 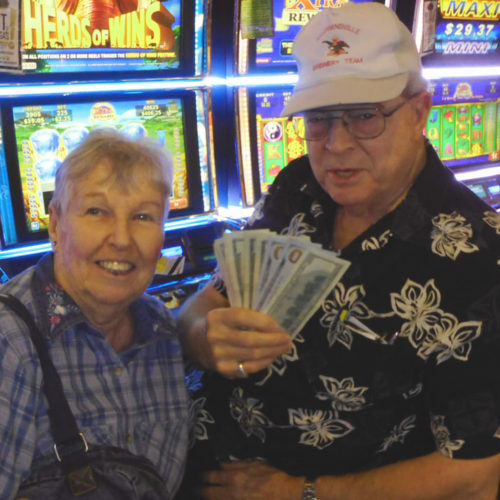 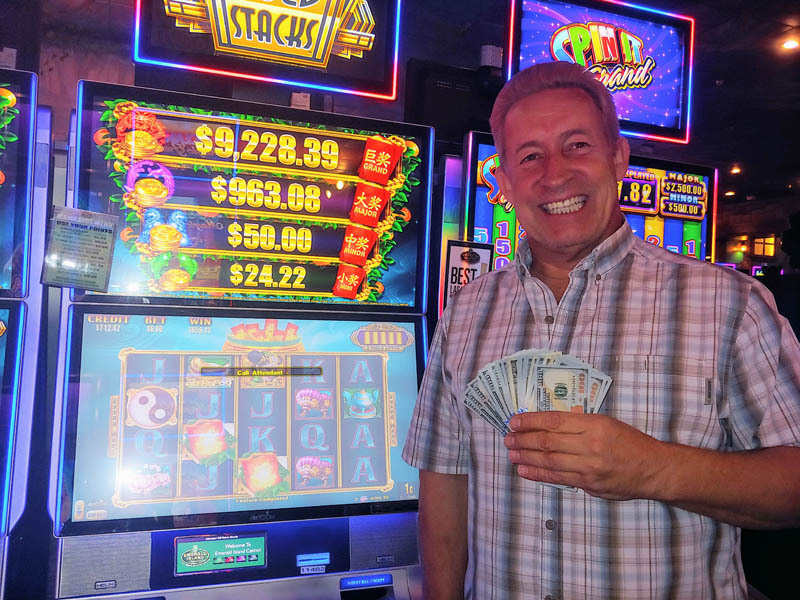 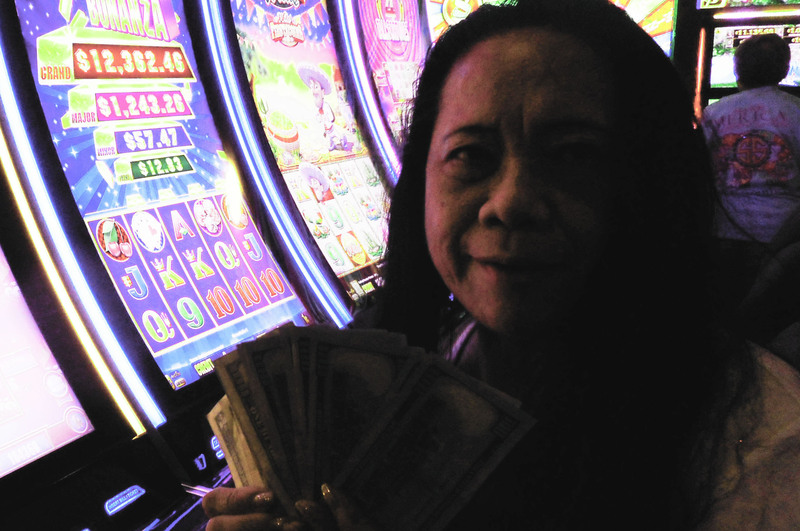 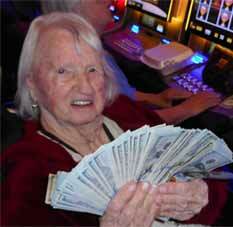 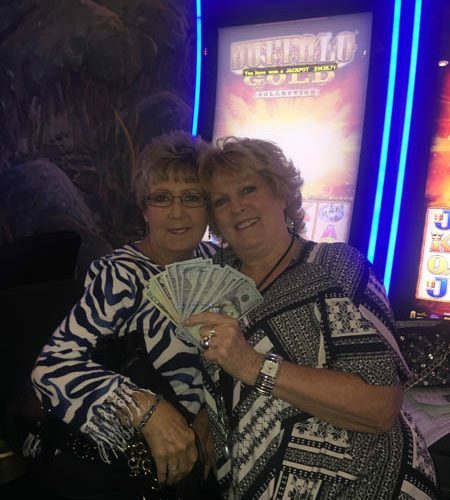 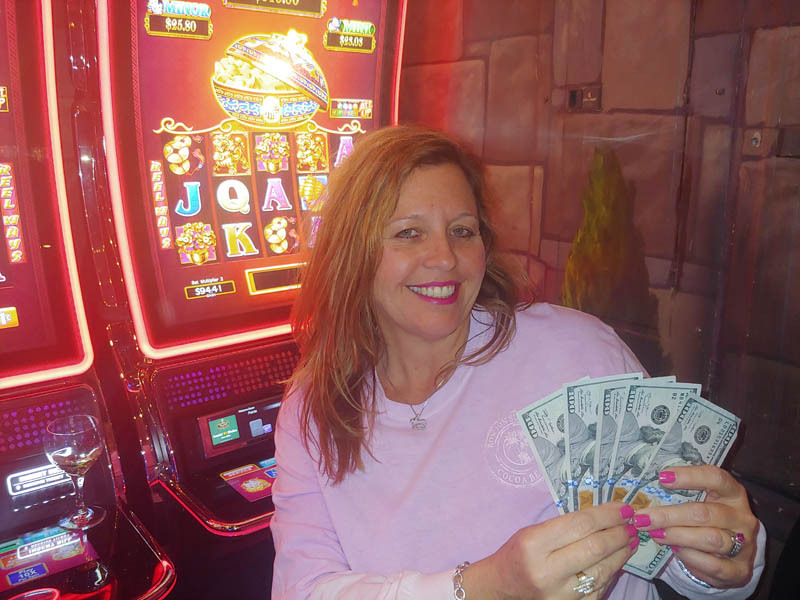 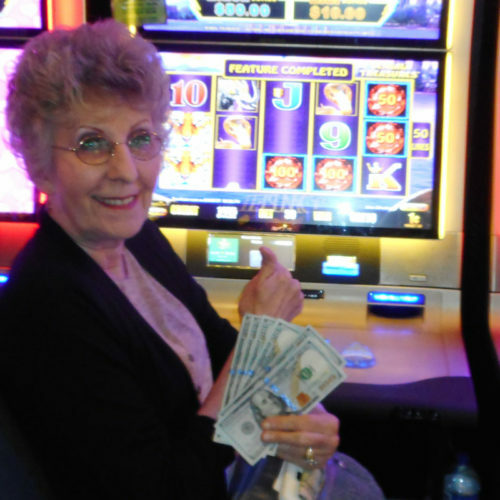 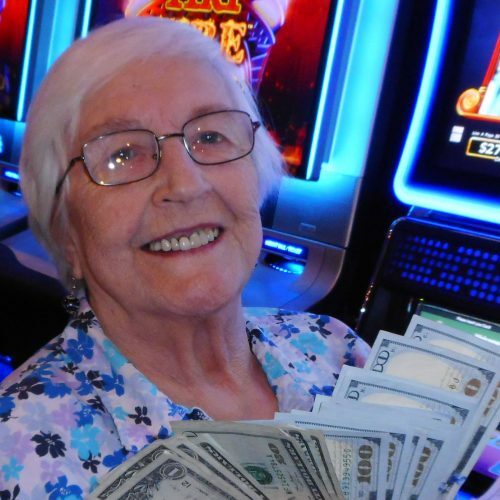 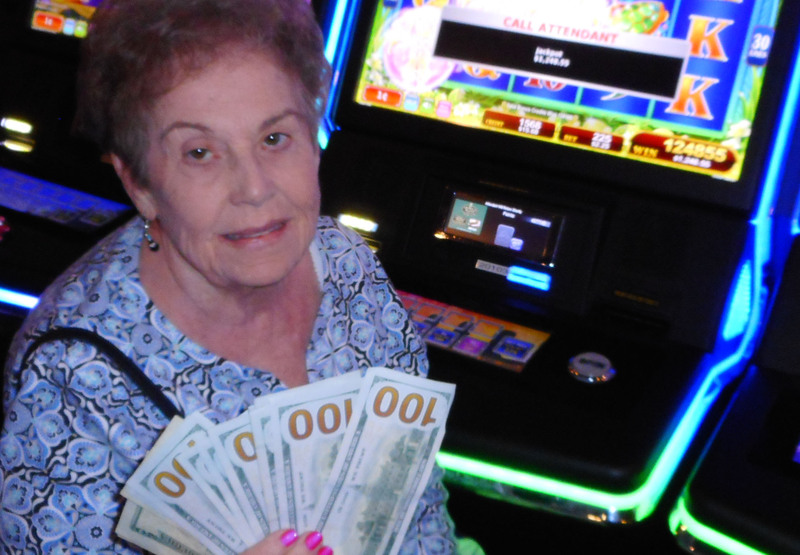 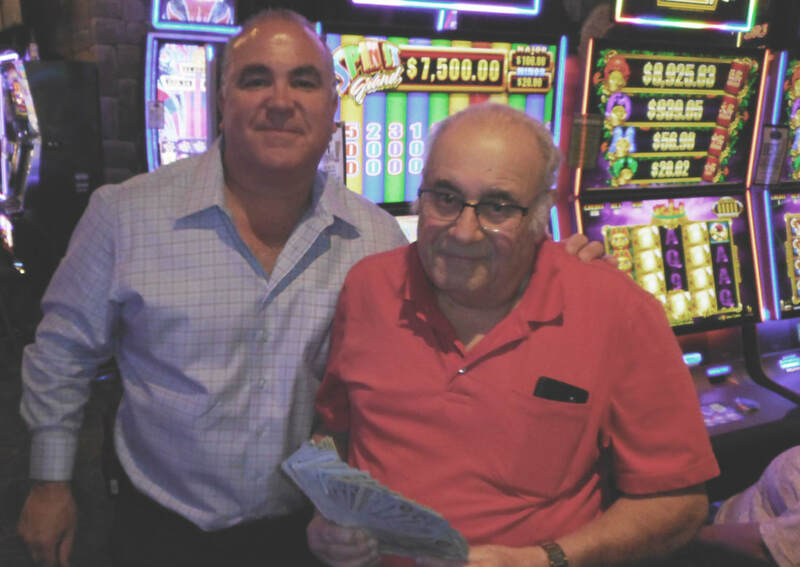 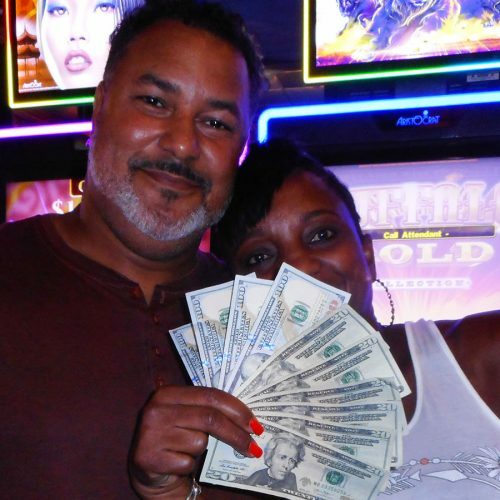 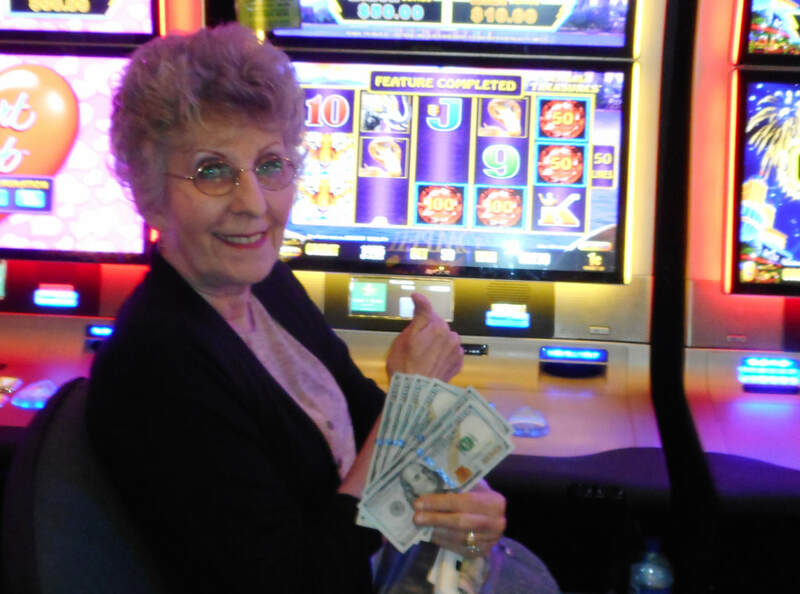 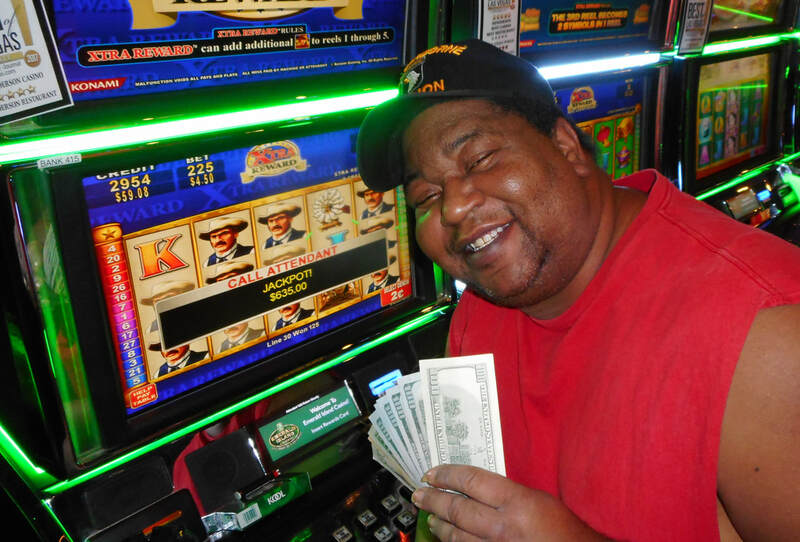 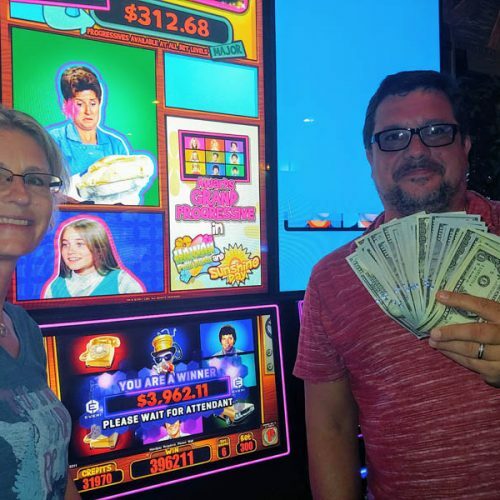 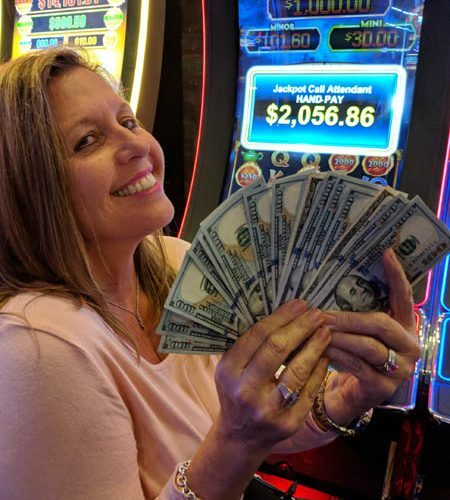 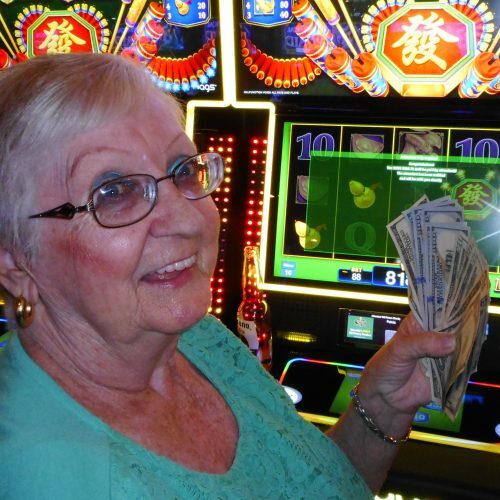 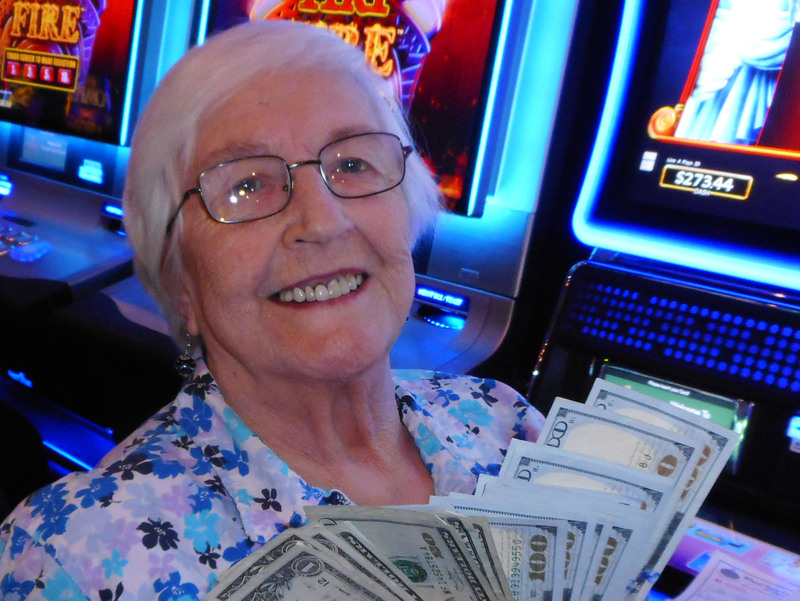 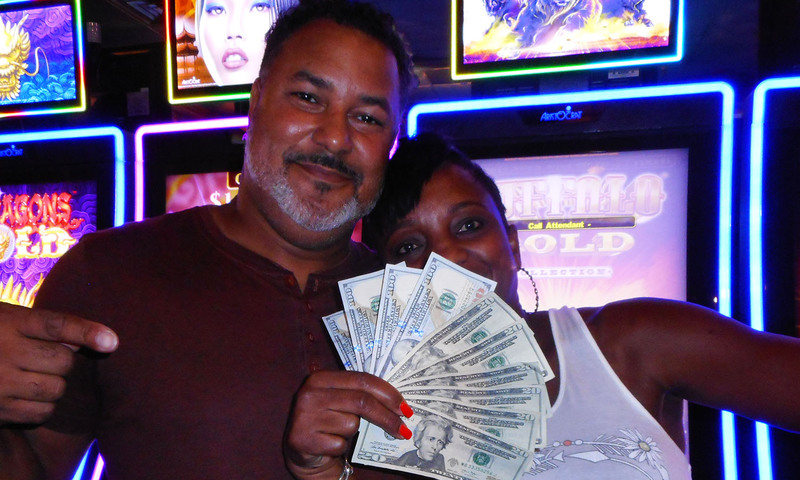 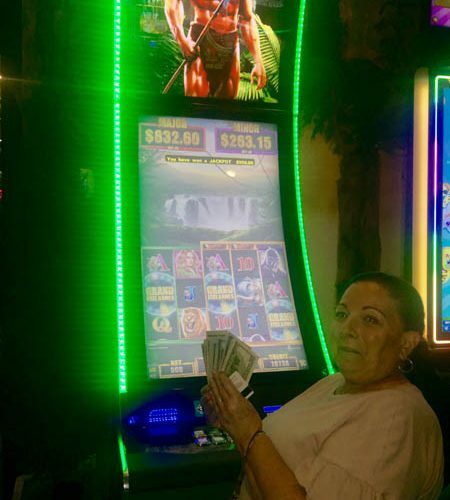 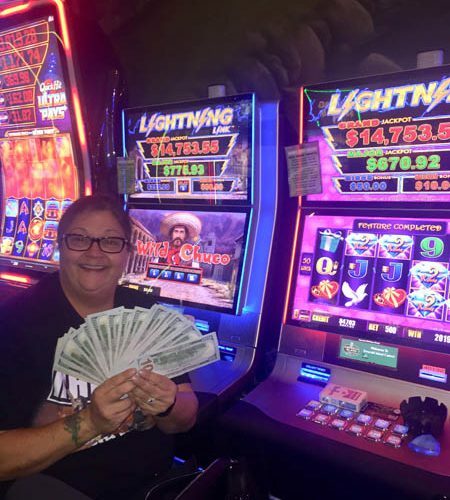 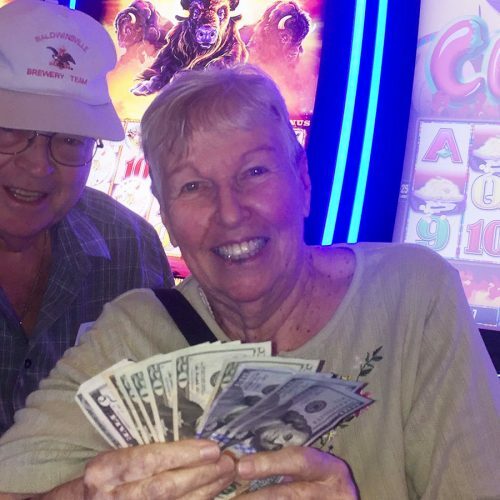 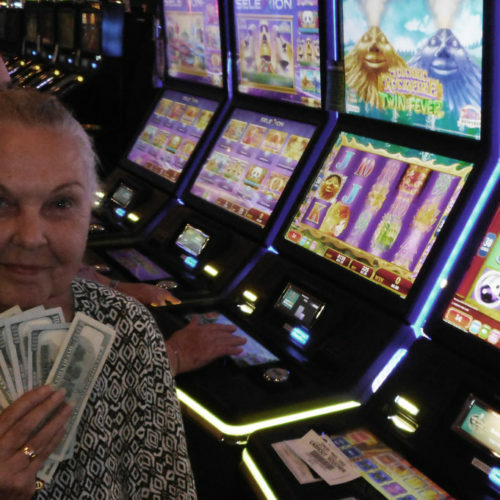 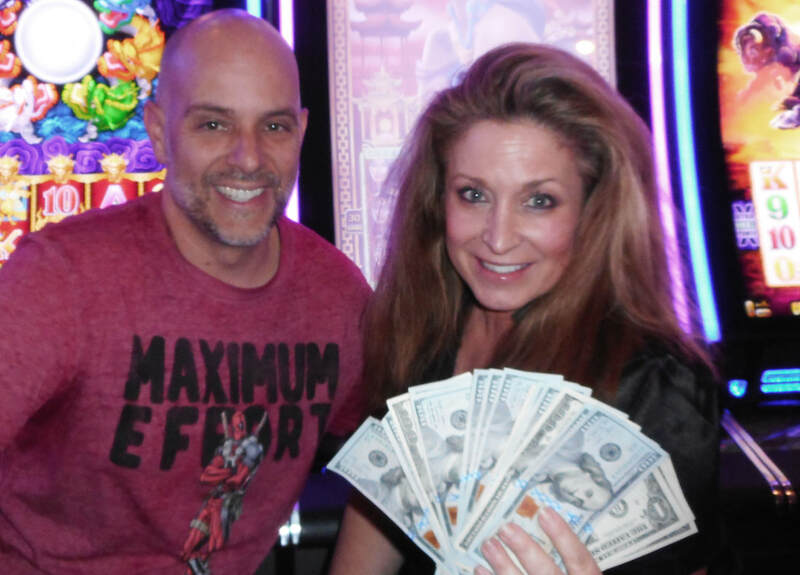 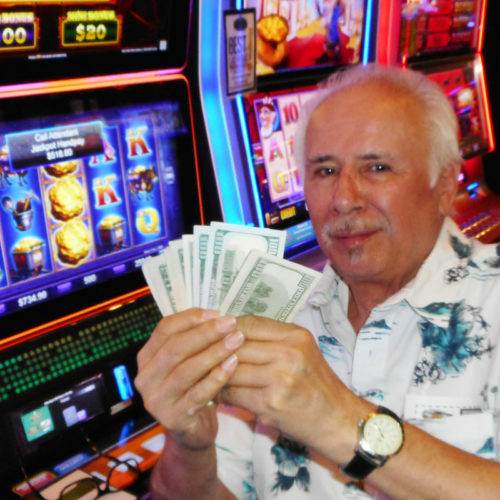 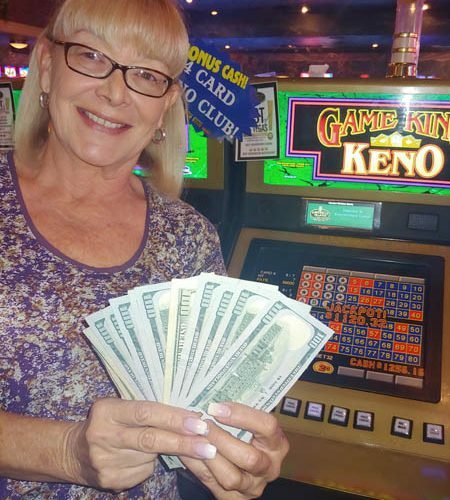 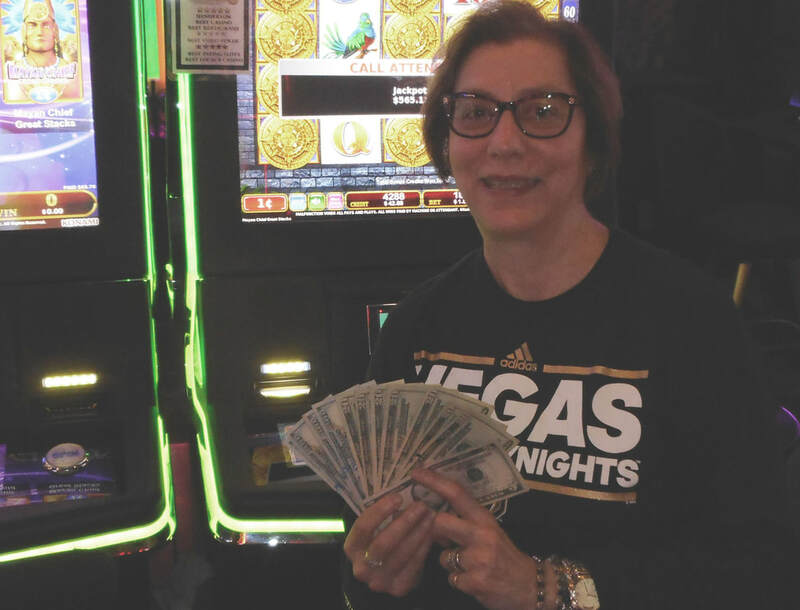 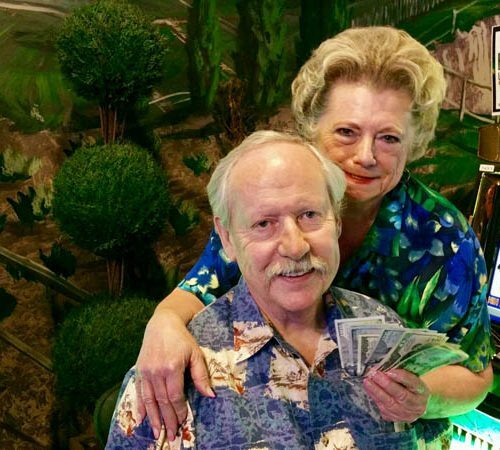 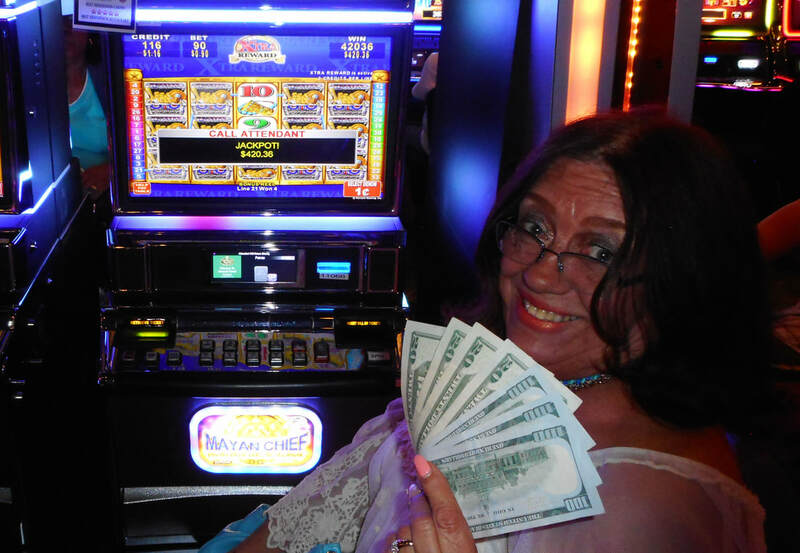 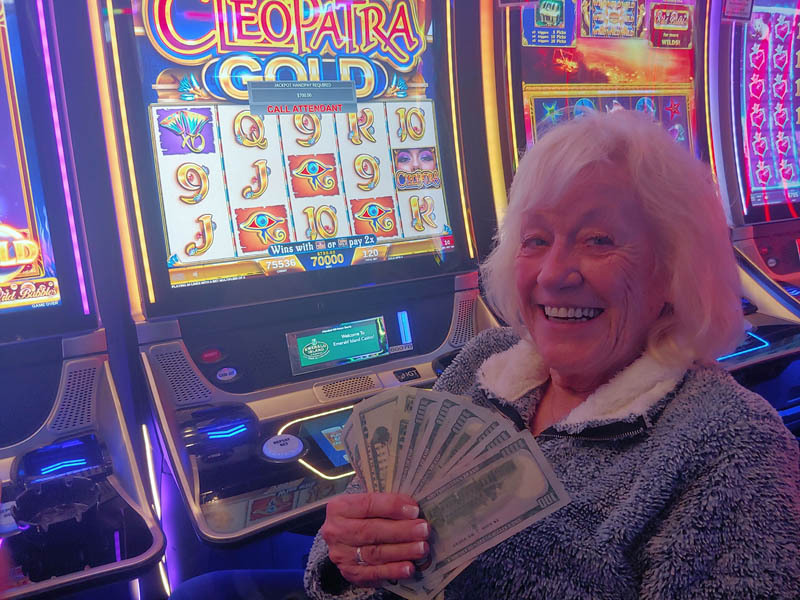 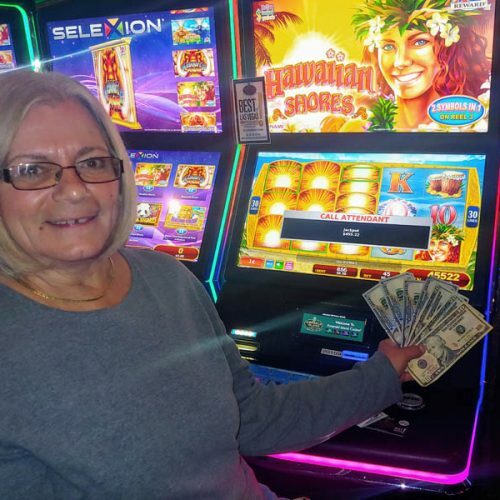 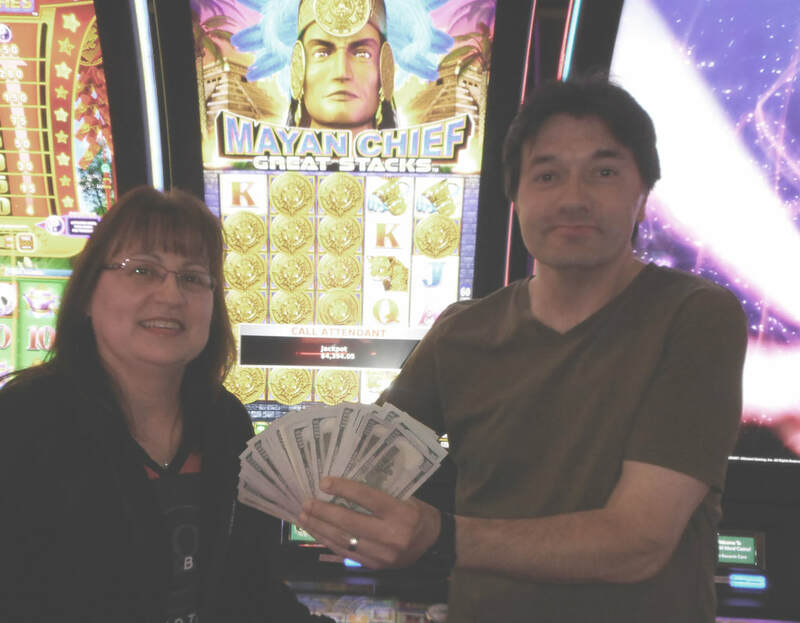 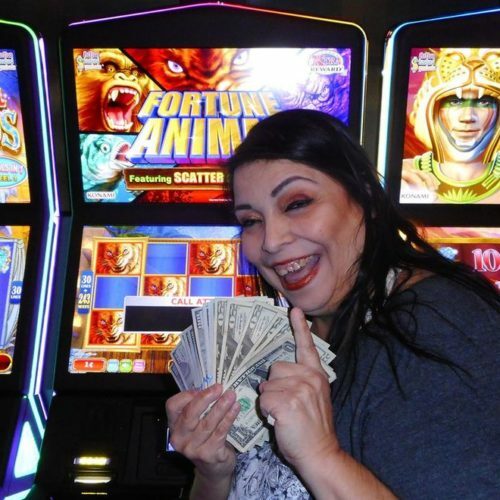 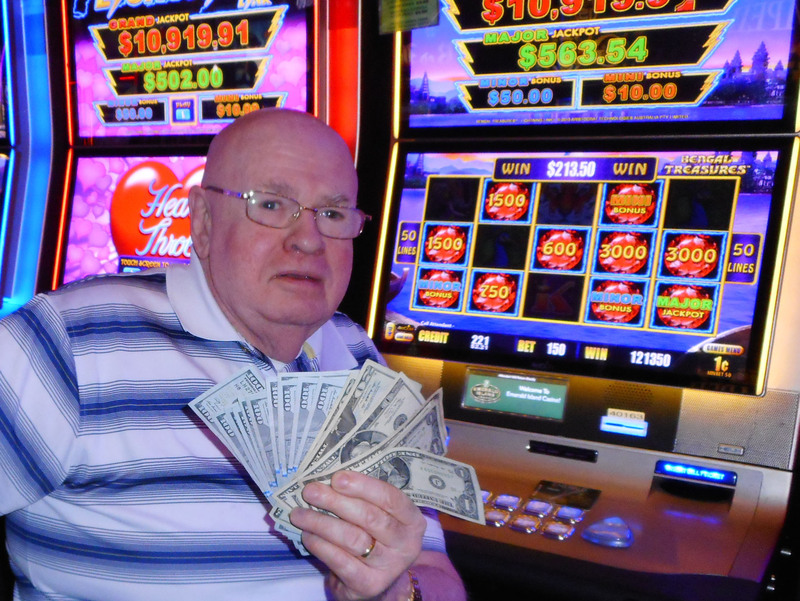 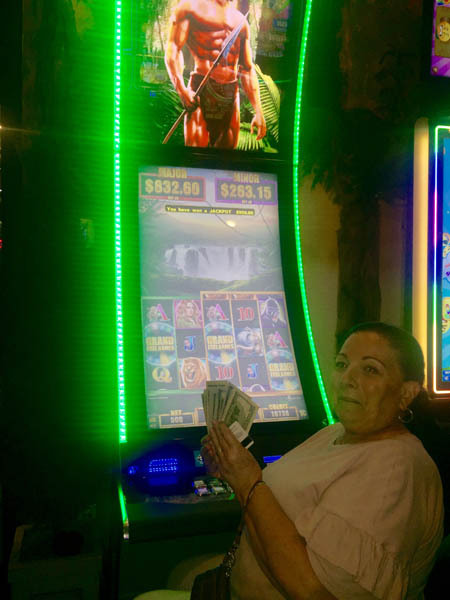 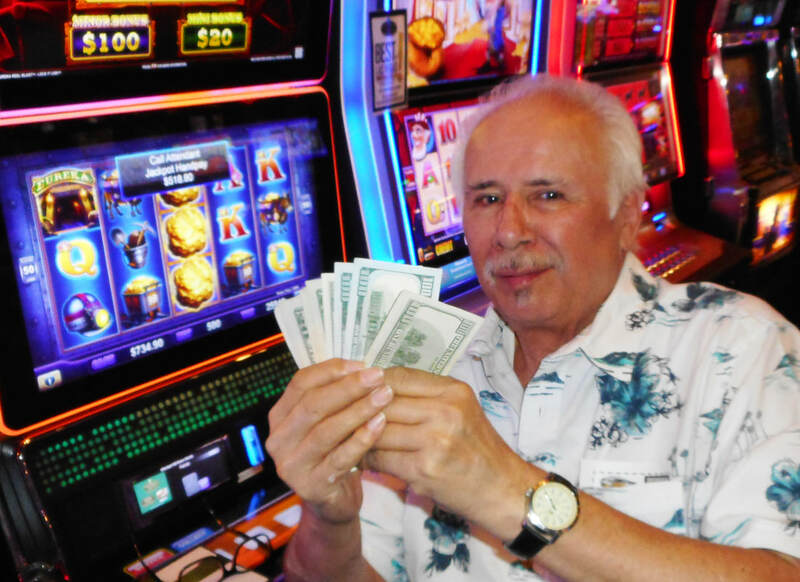 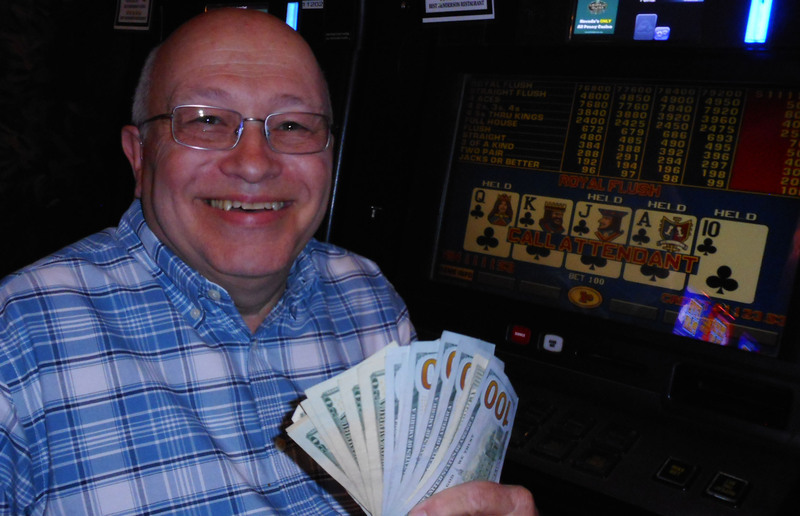 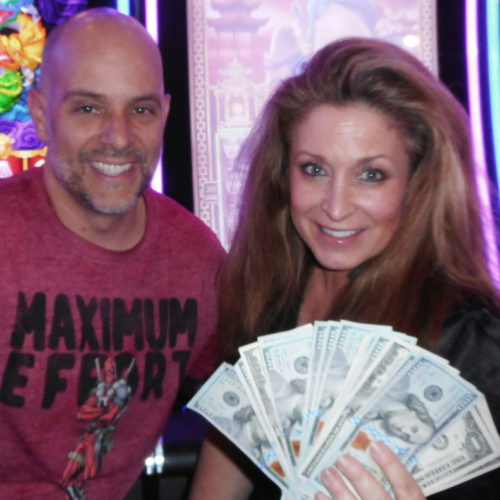 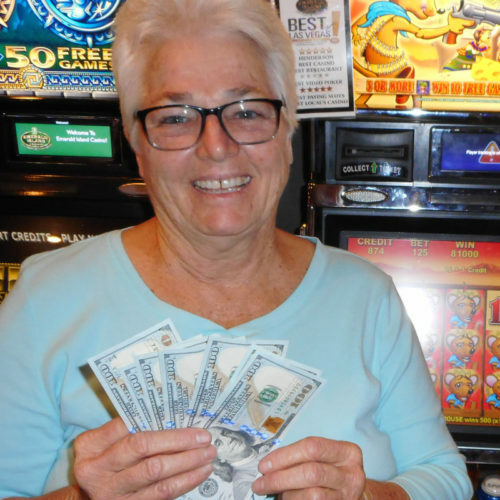 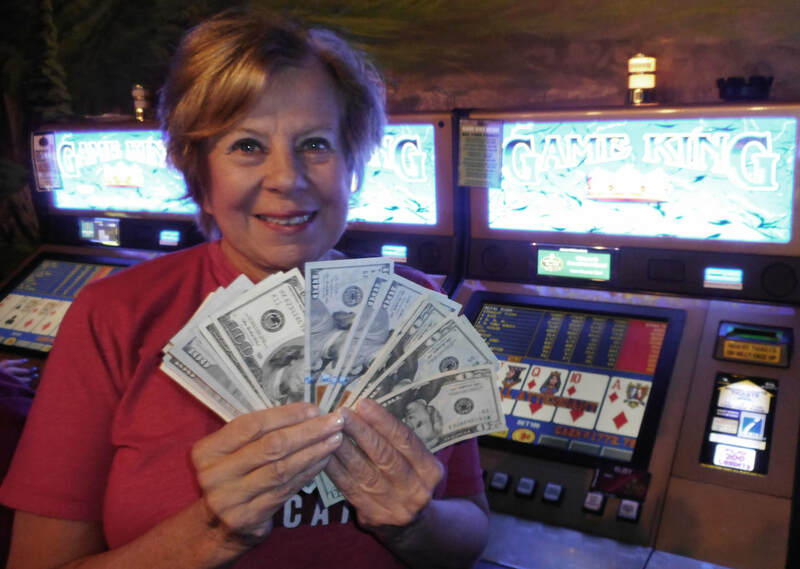 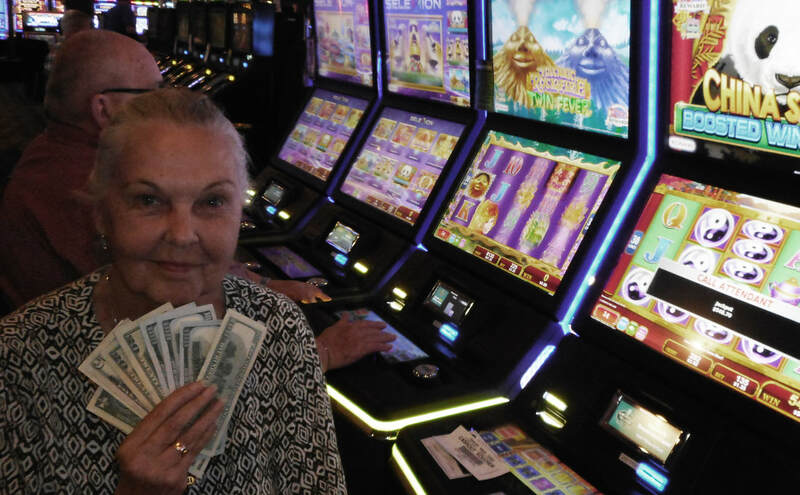 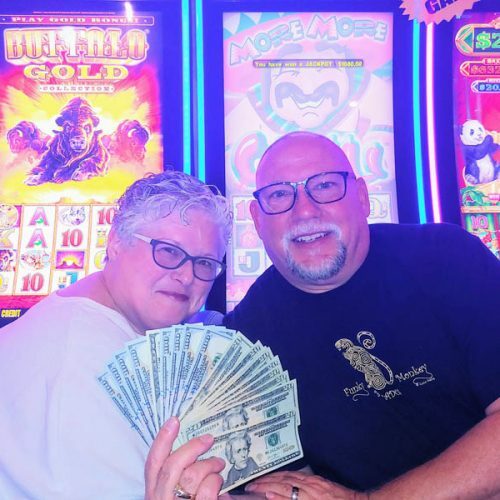 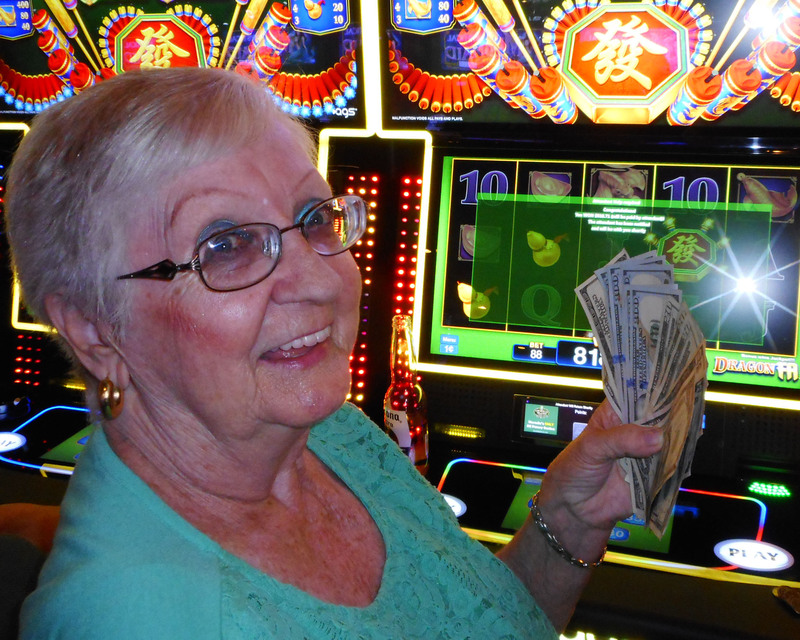 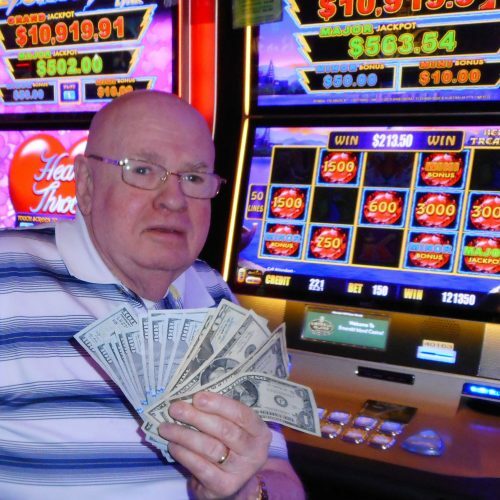 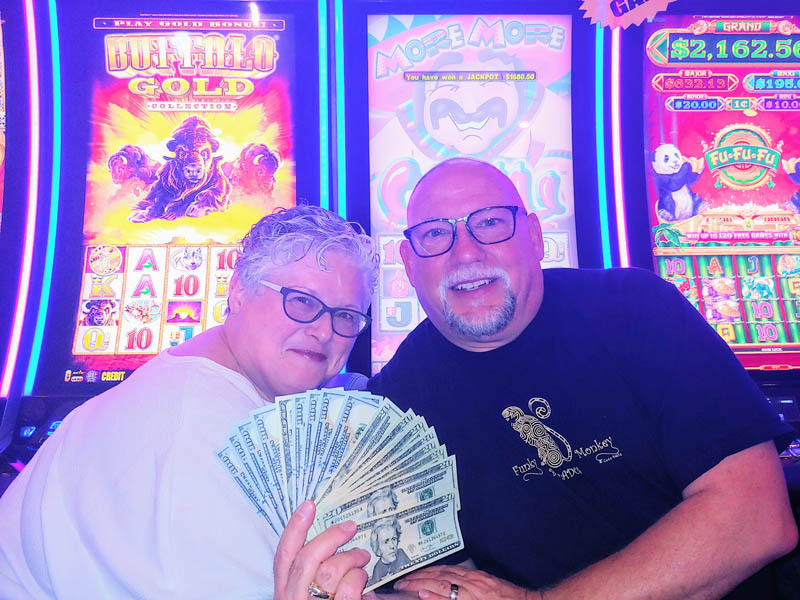 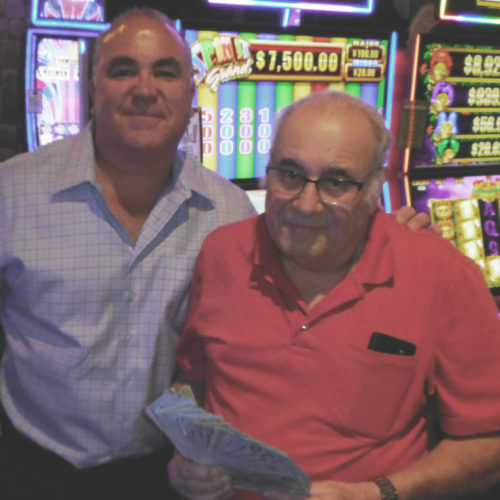 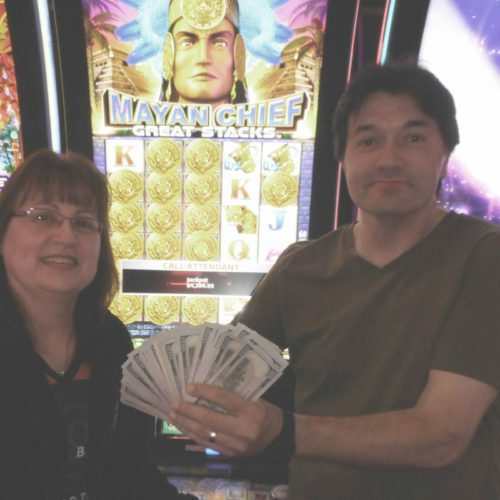 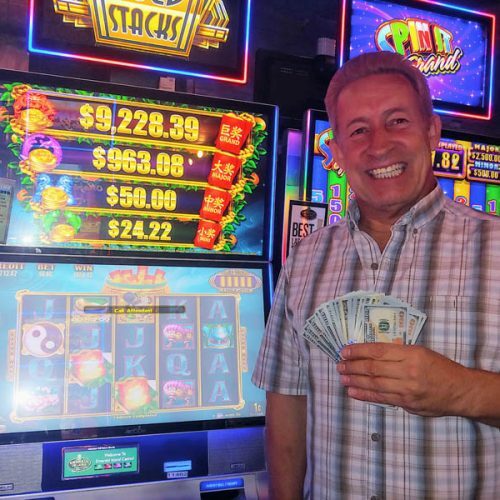 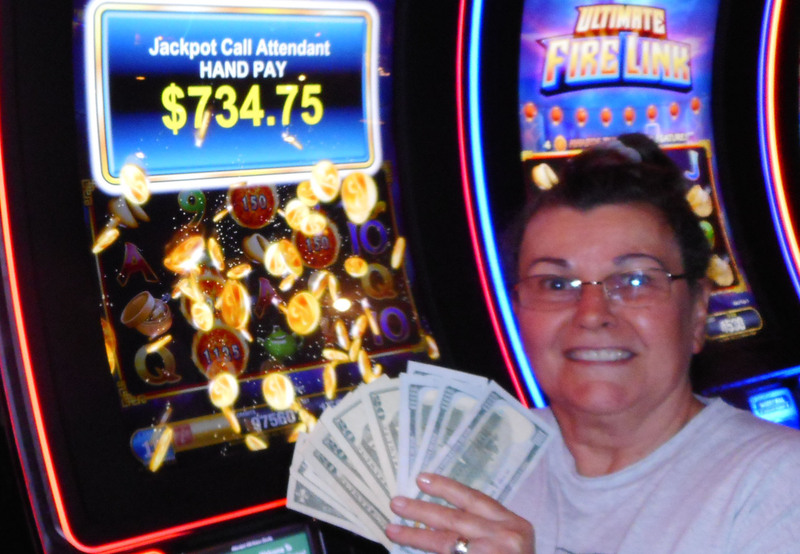 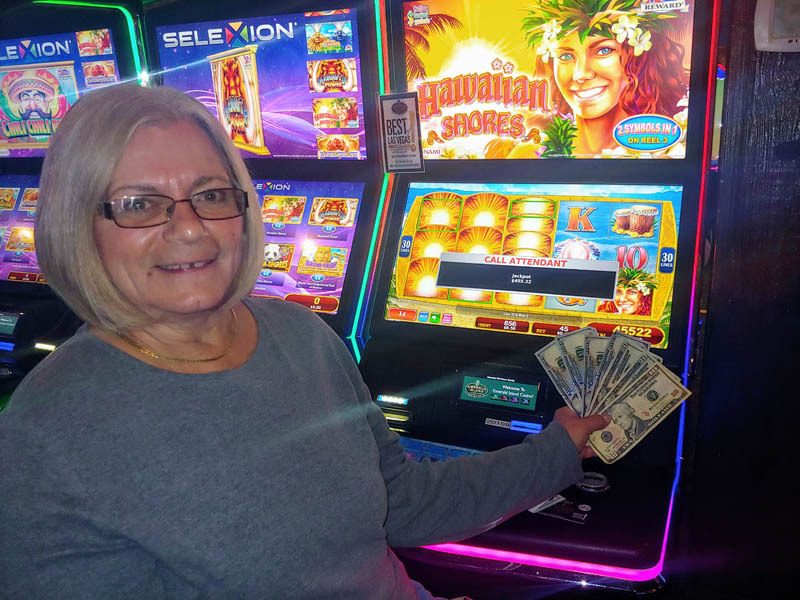 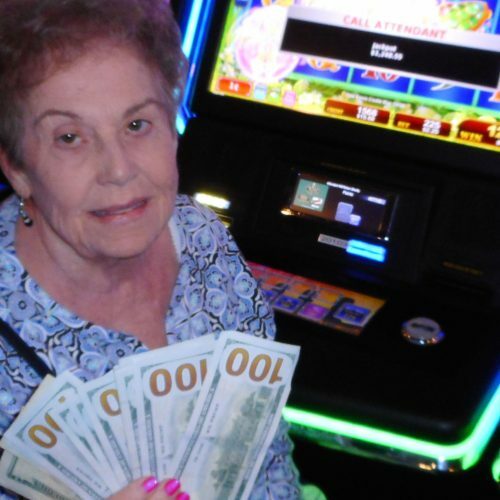 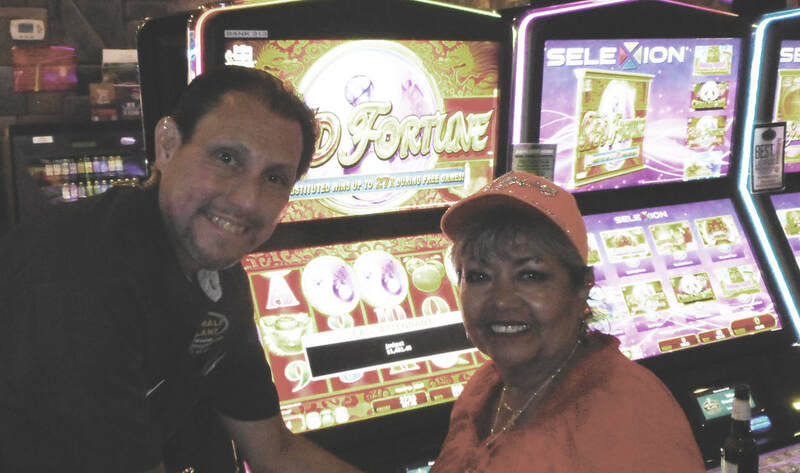 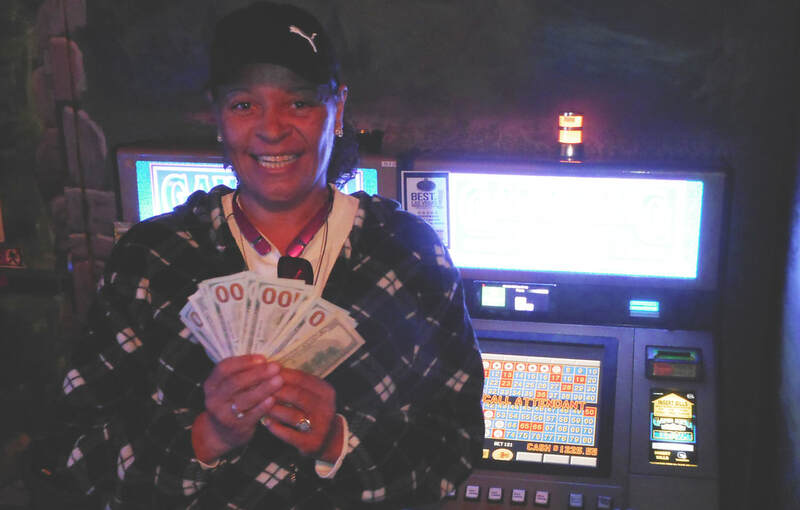 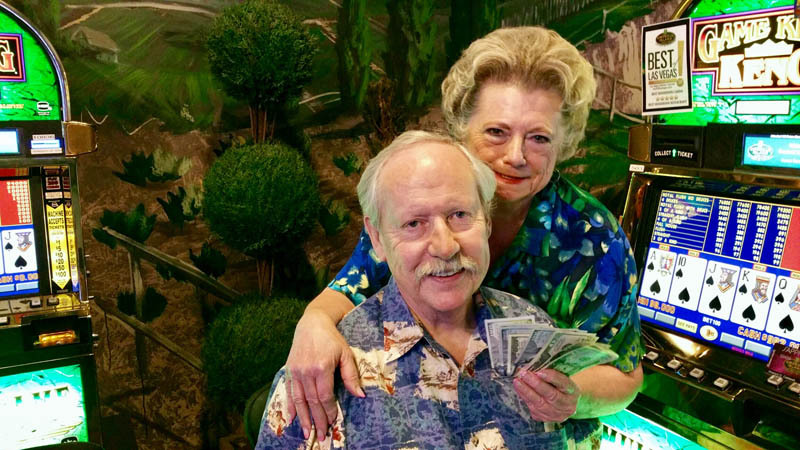 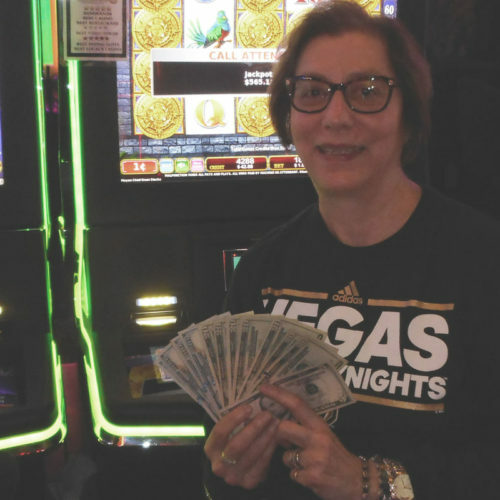 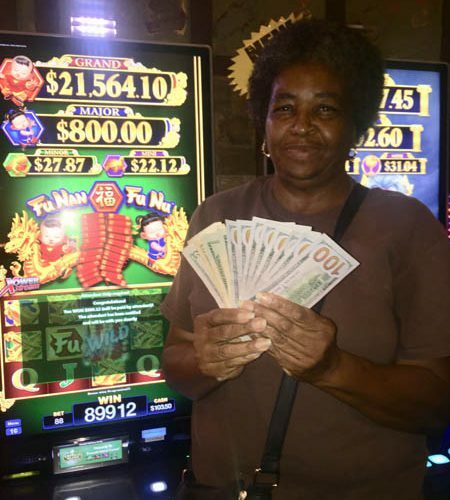 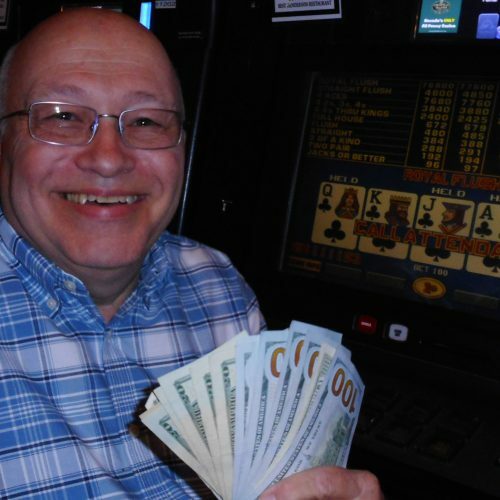 Is your photo here among our slot winners? 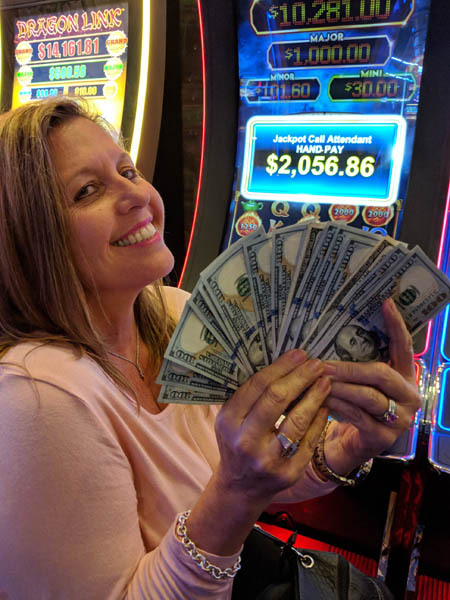 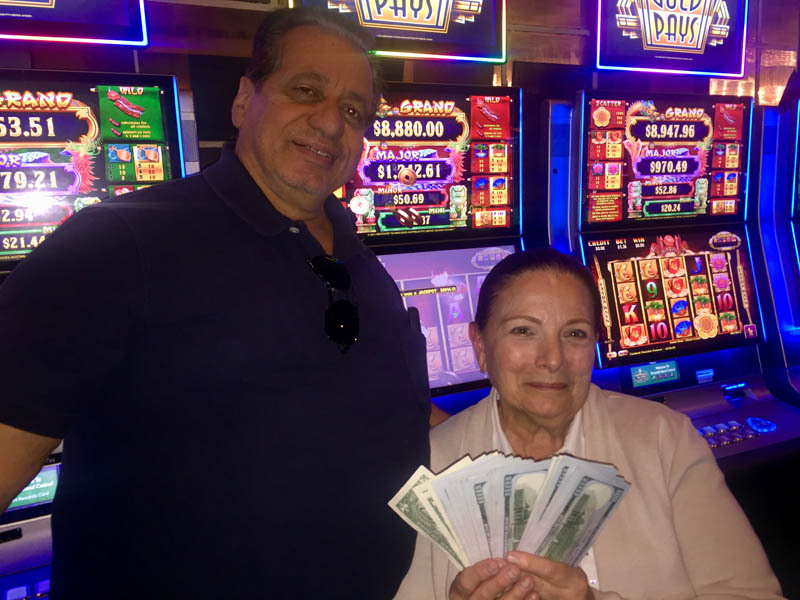 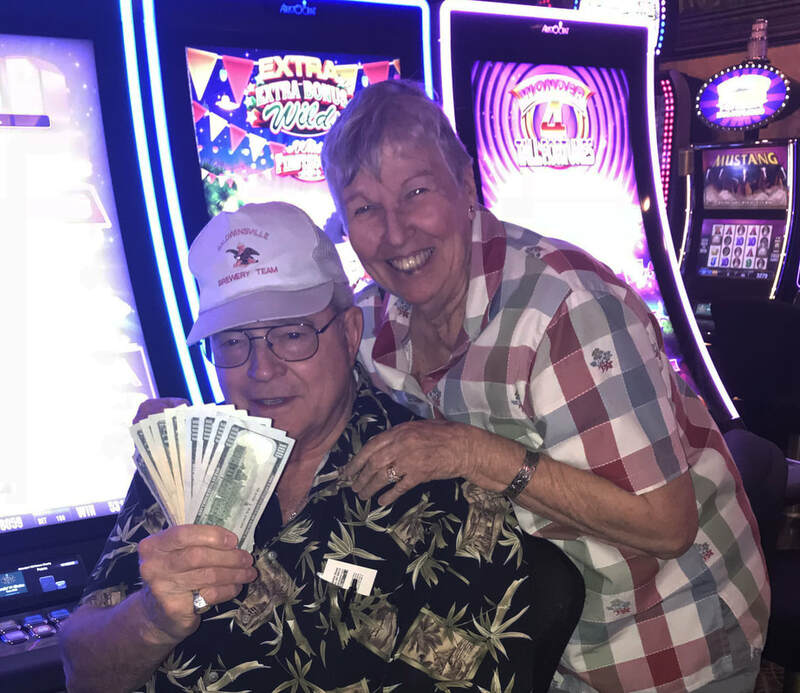 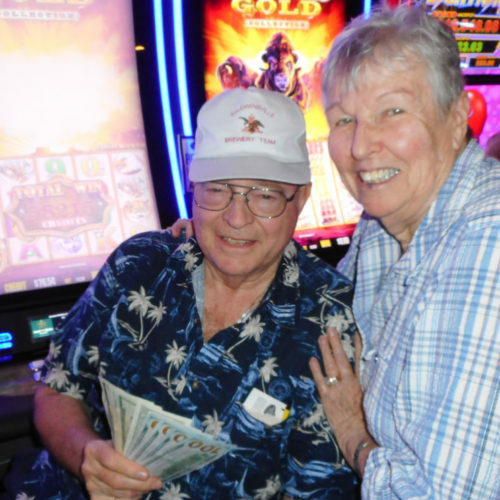 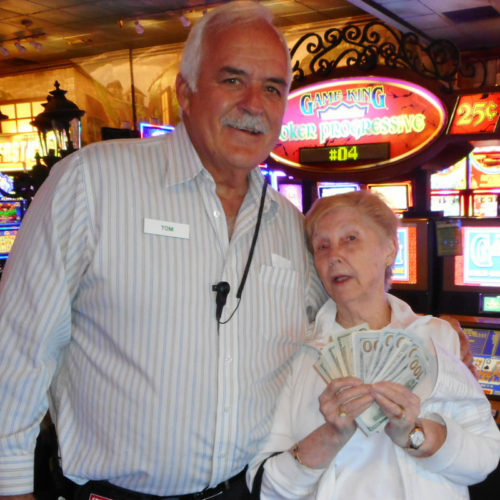 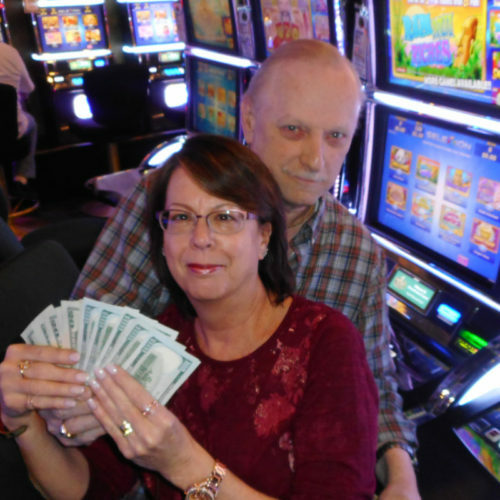 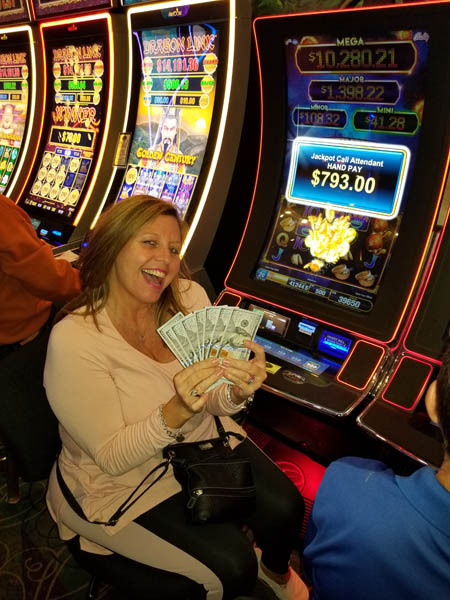 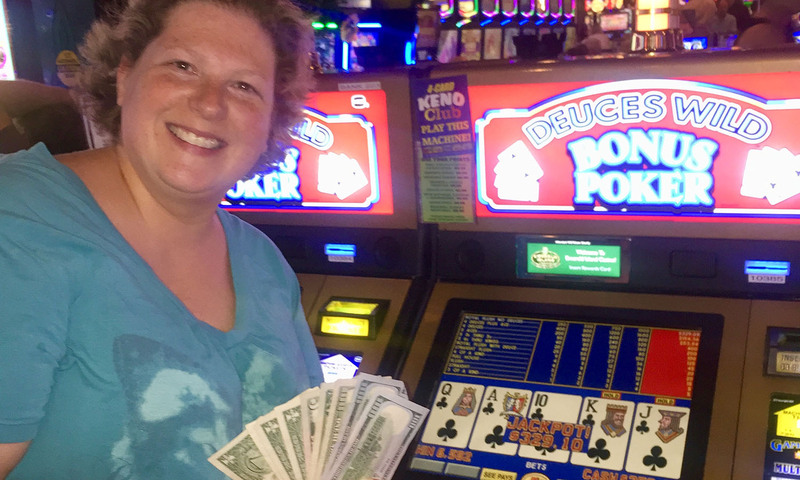 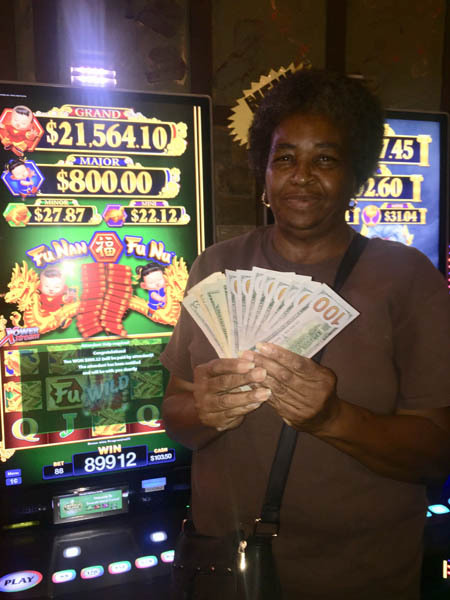 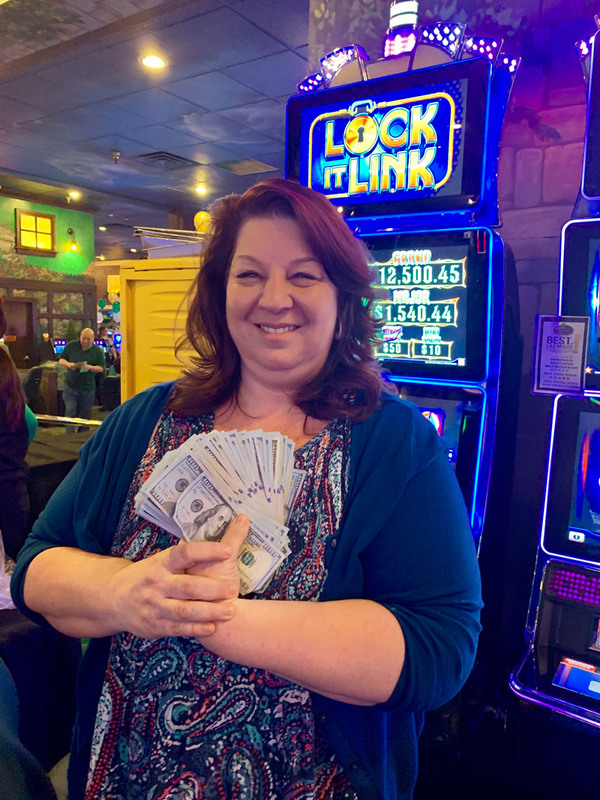 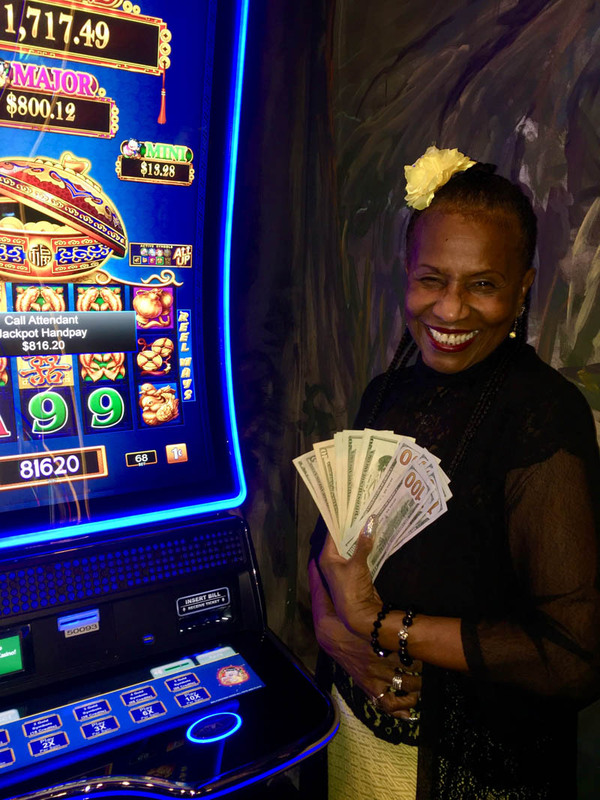 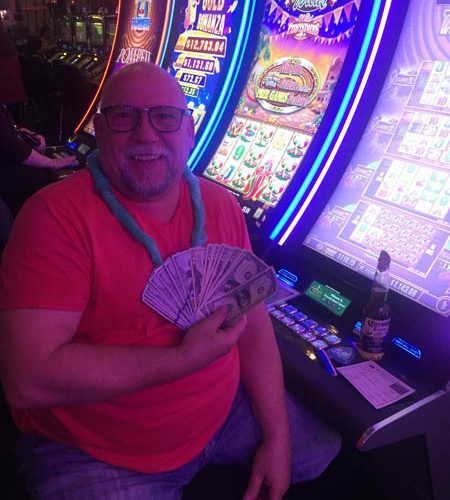 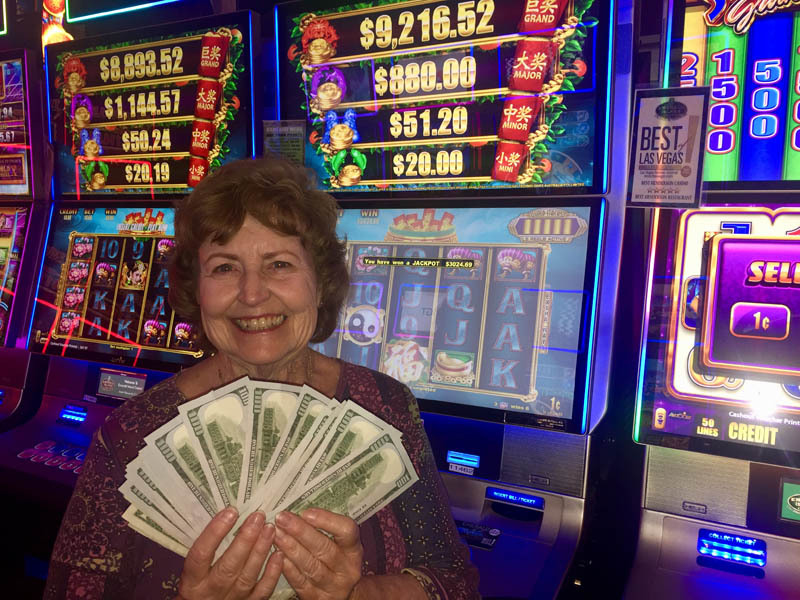 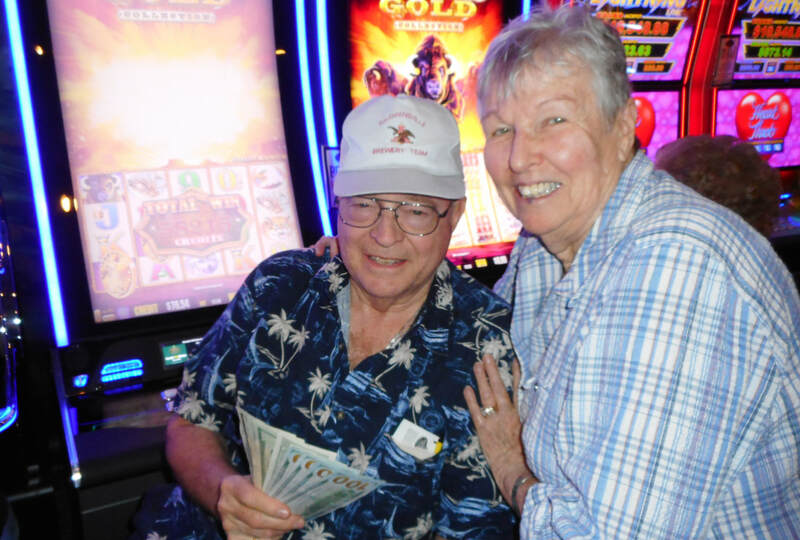 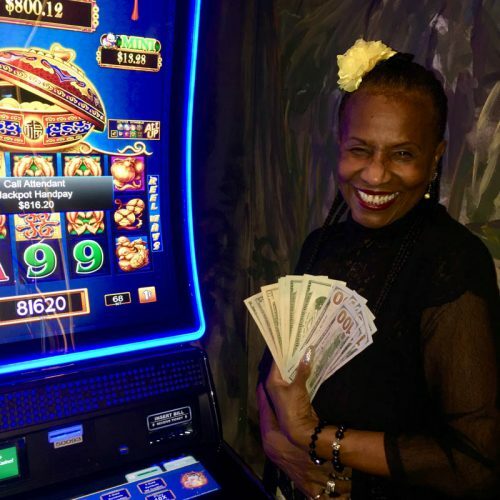 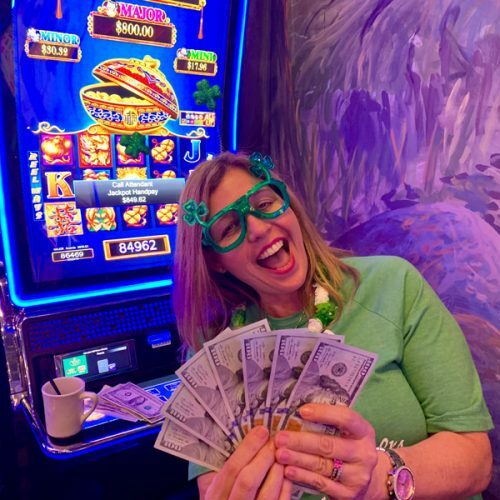 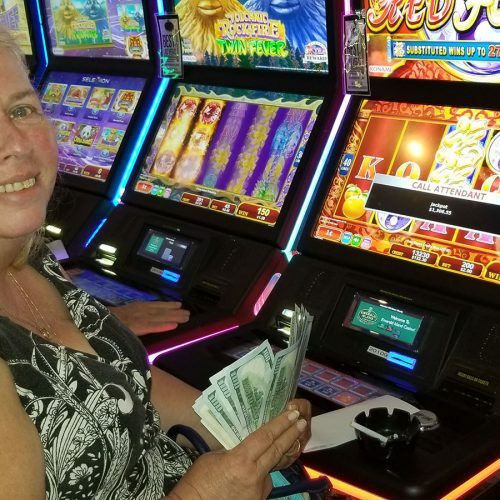 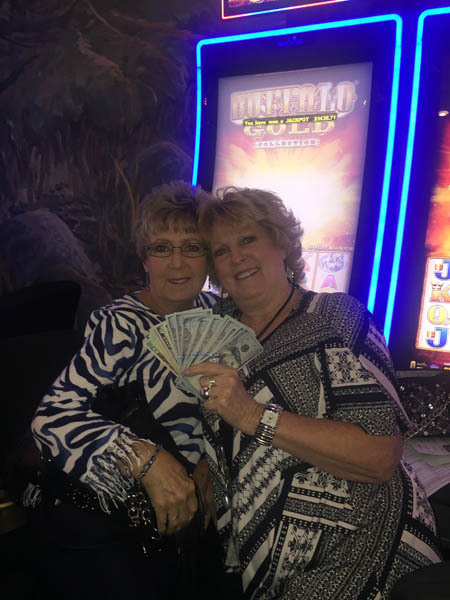 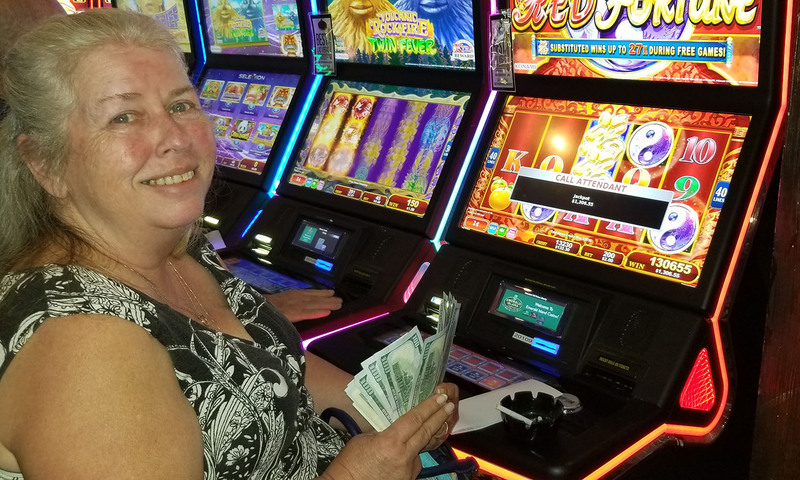 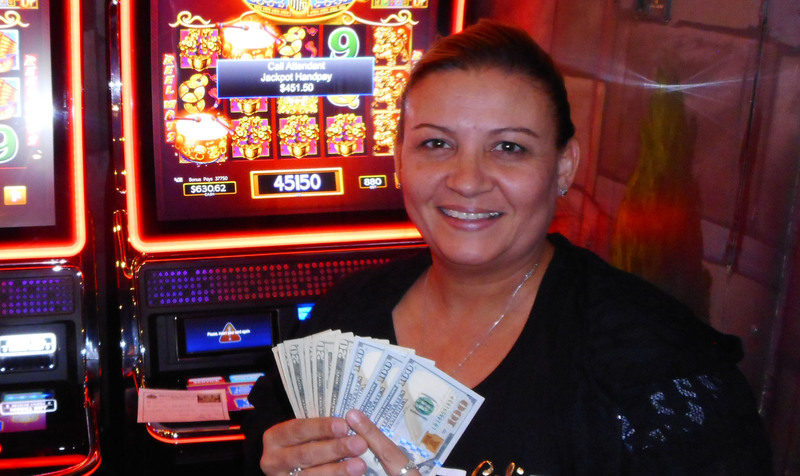 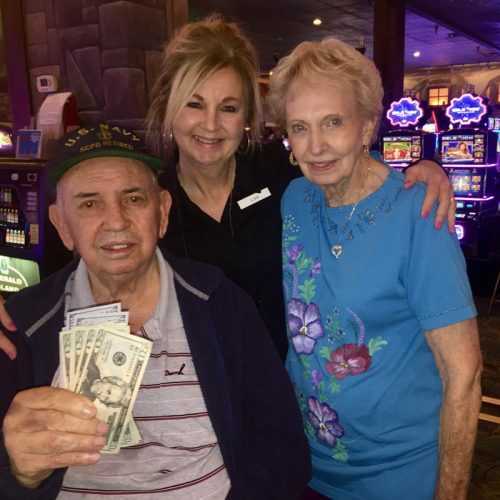 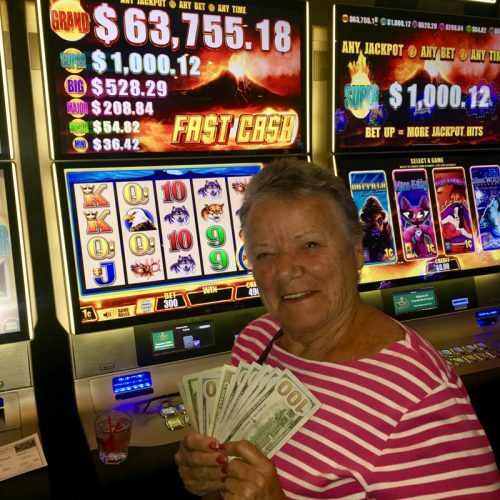 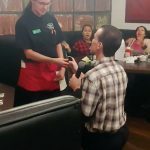 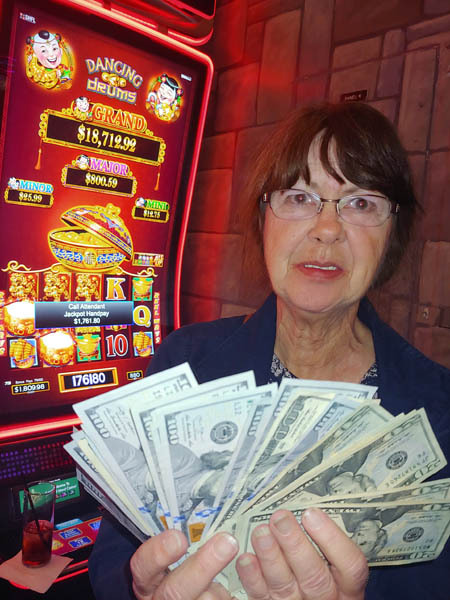 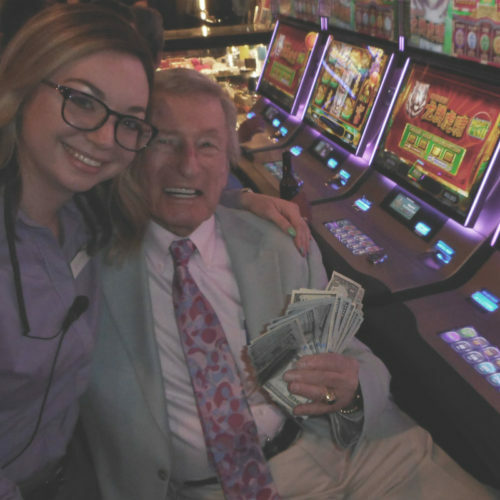 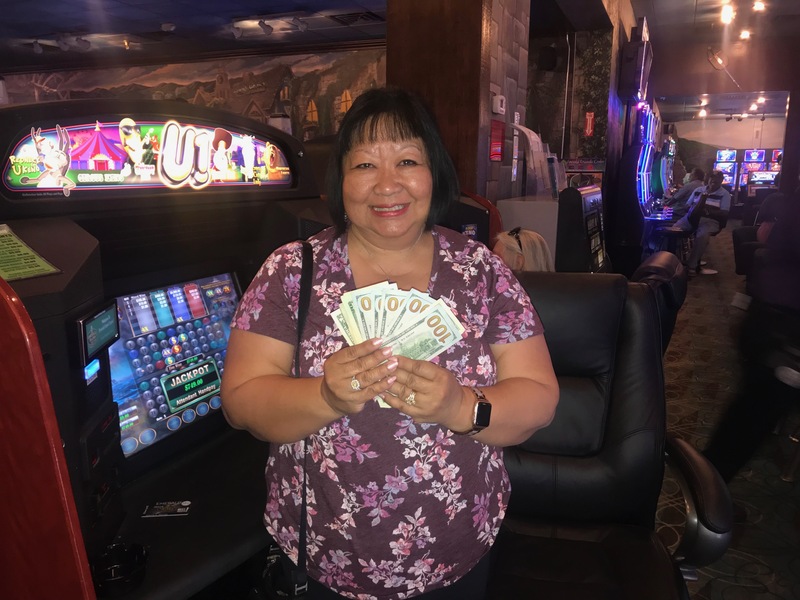 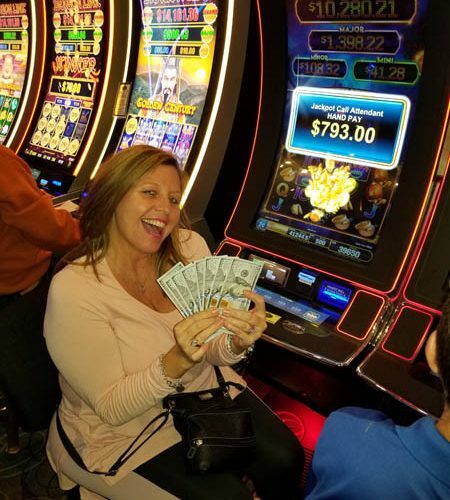 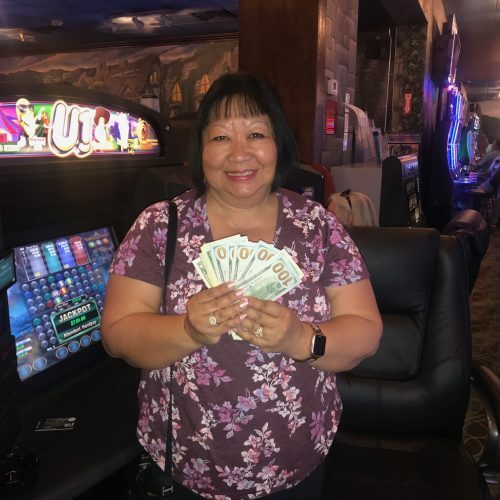 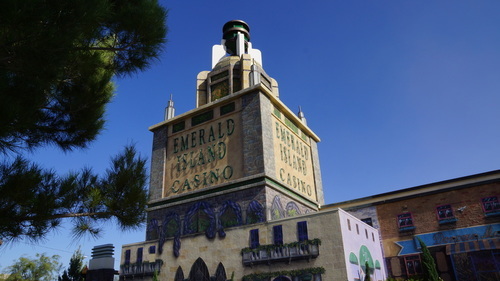 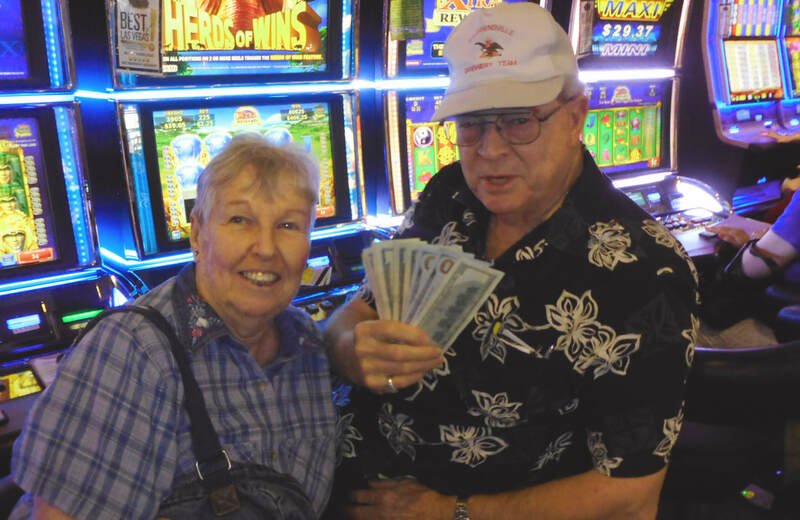 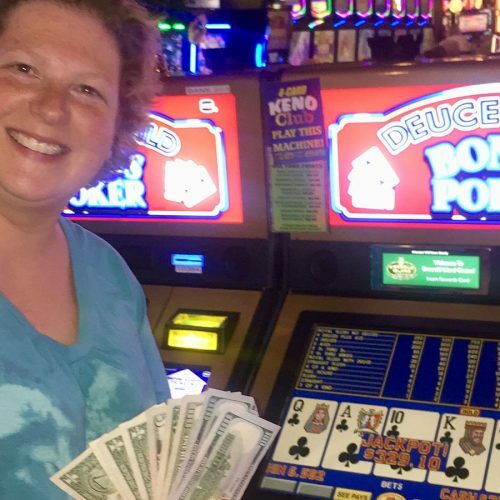 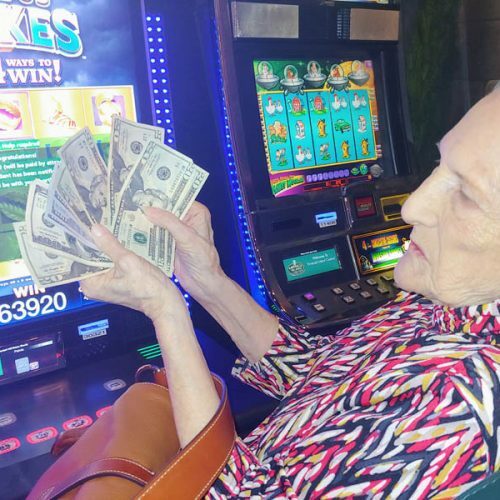 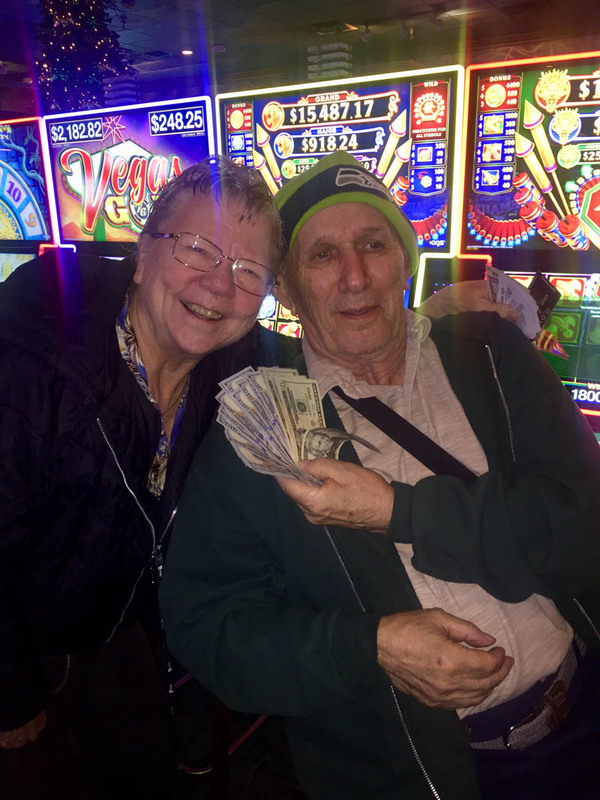 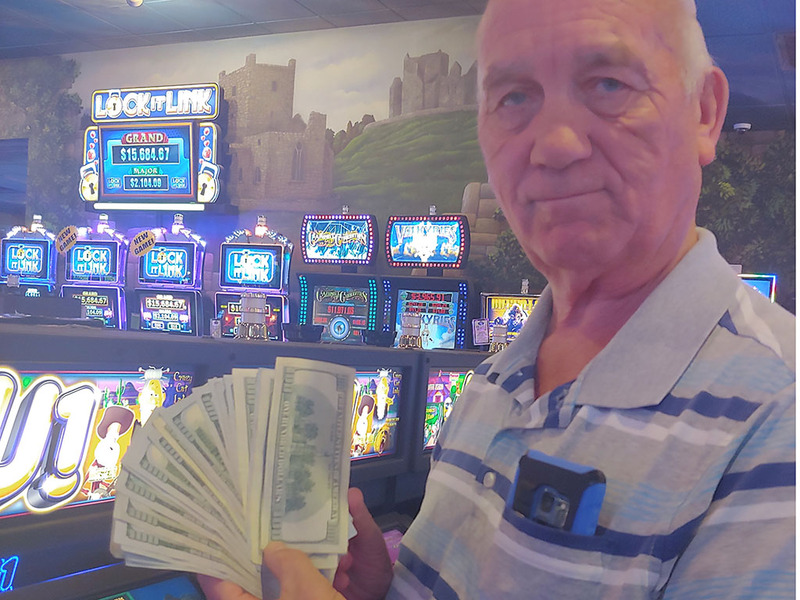 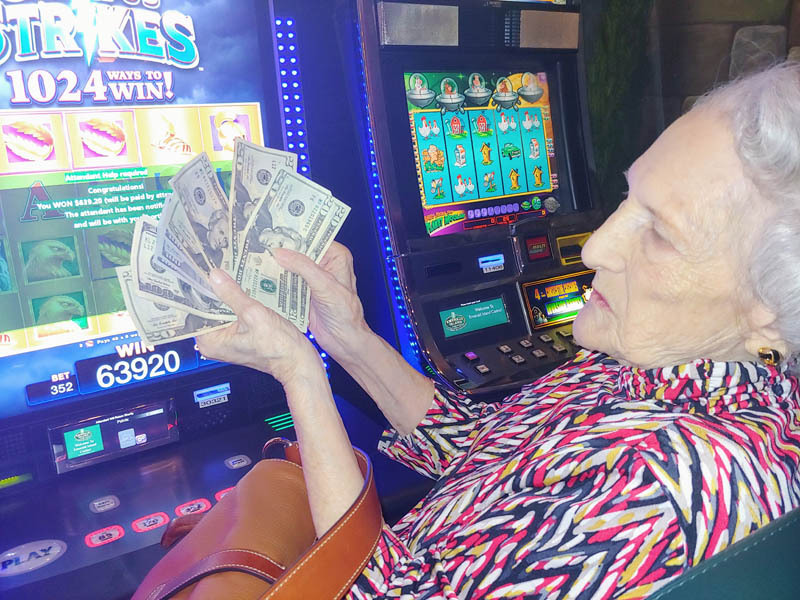 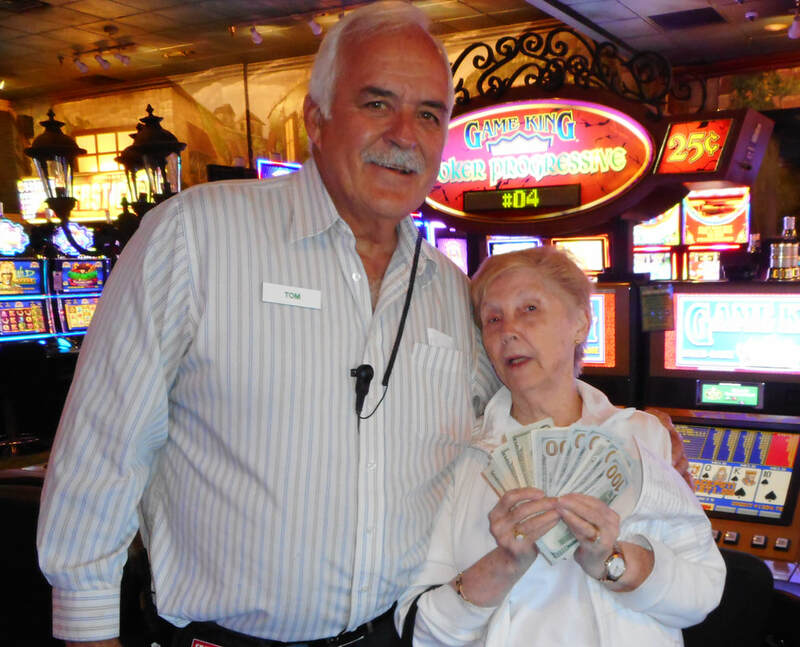 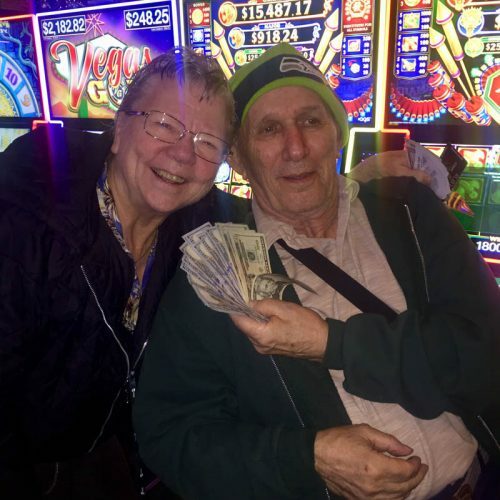 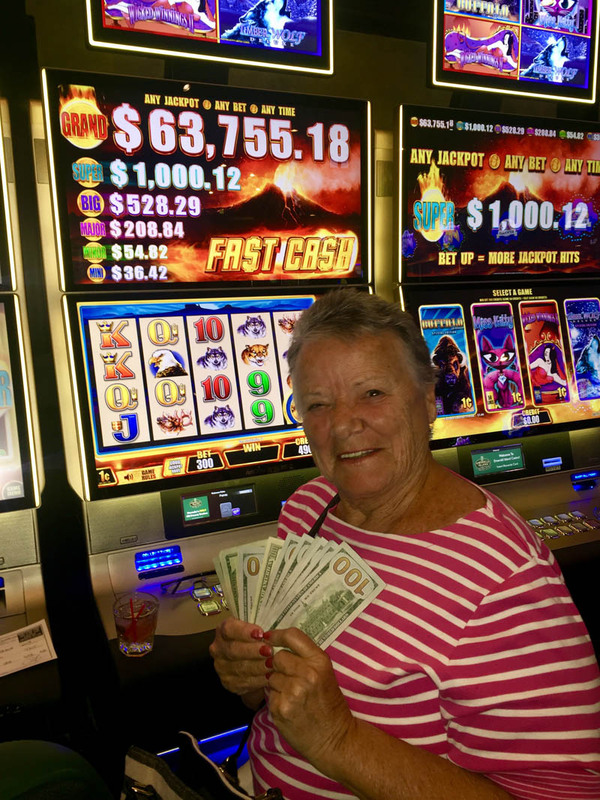 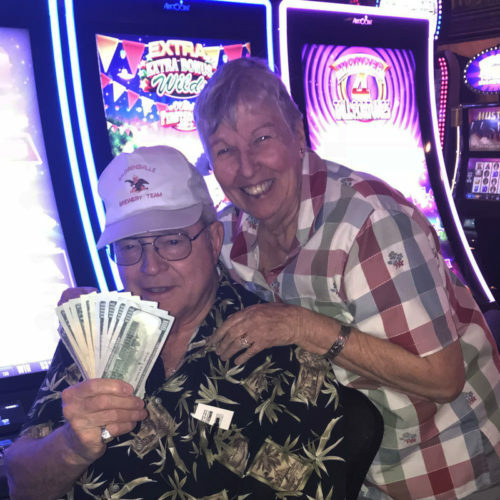 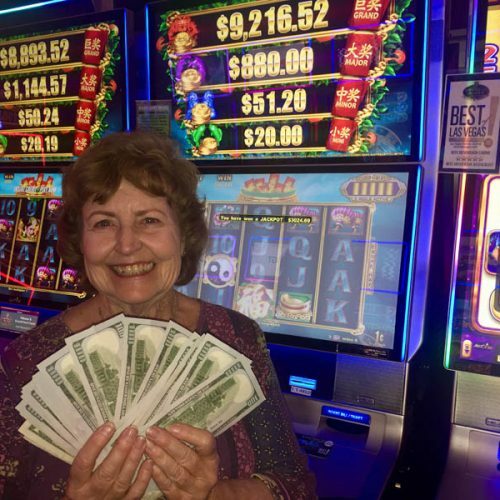 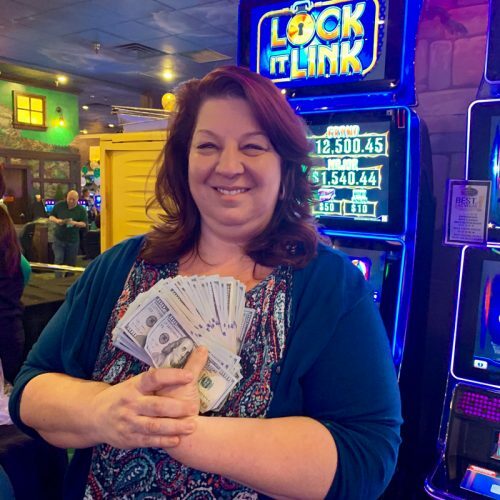 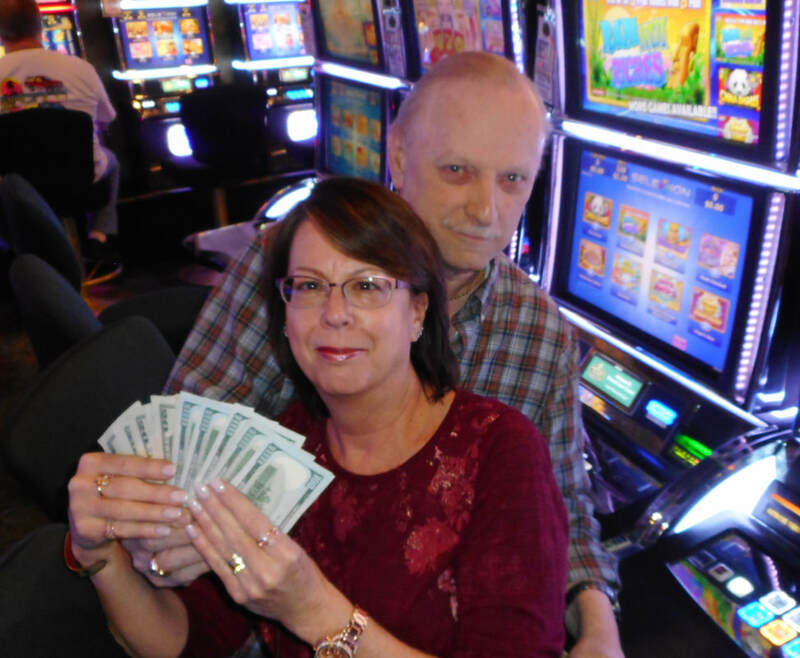 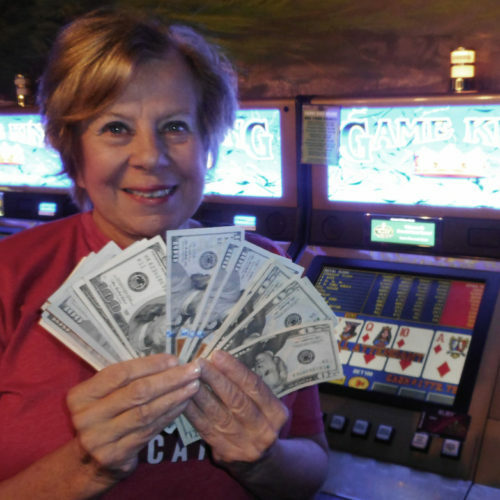 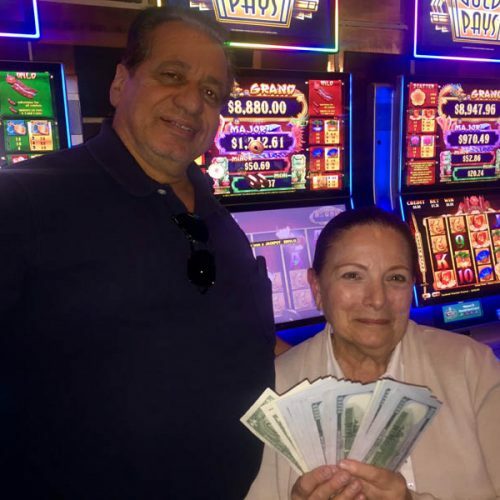 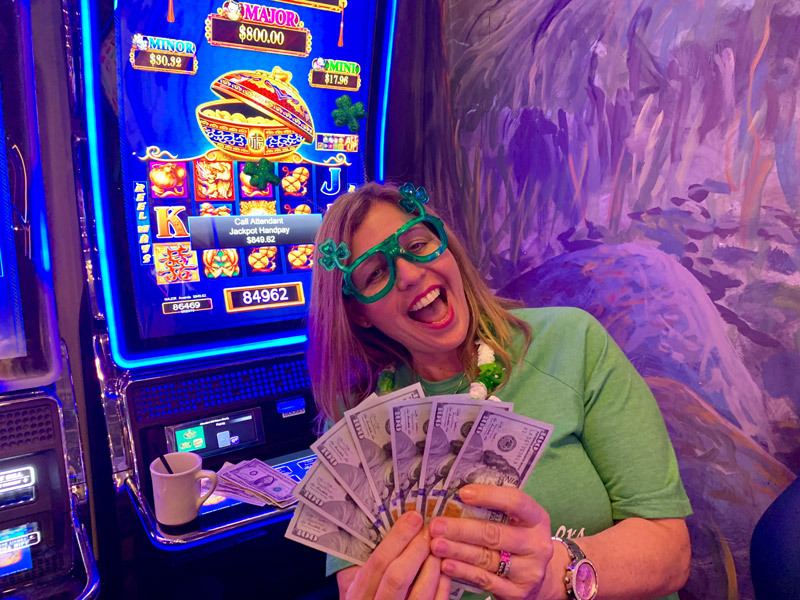 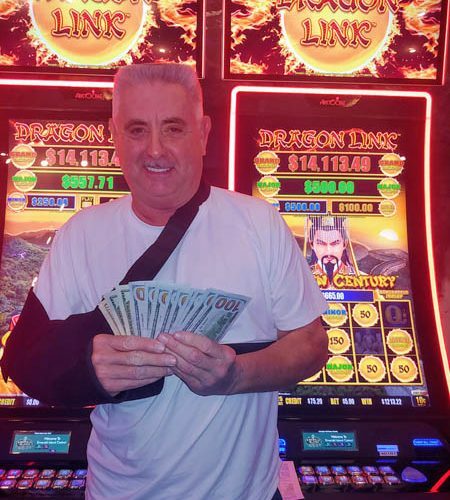 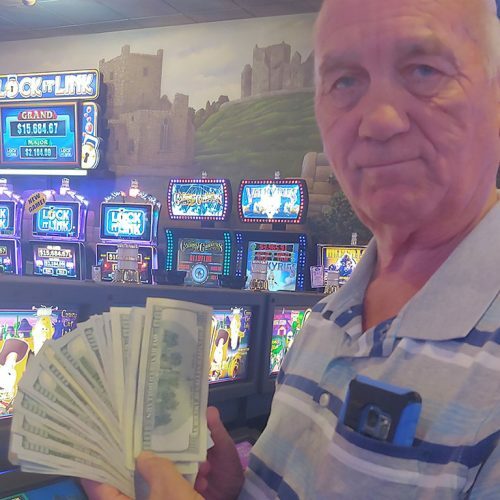 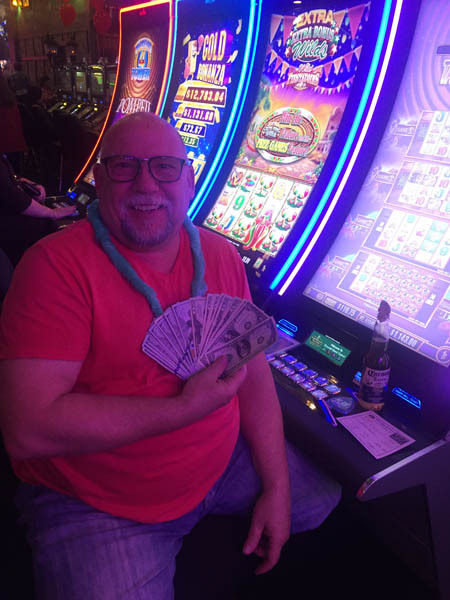 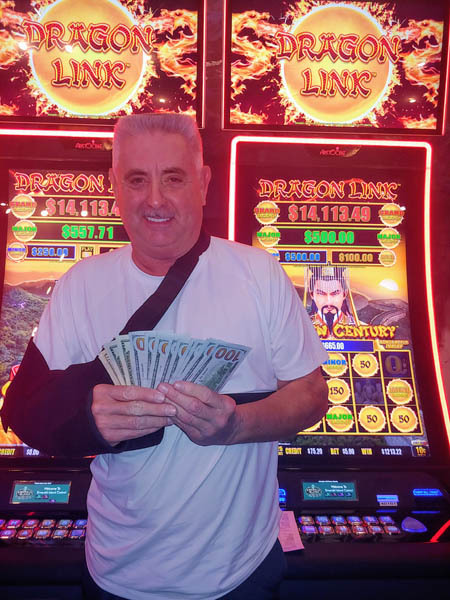 Our guests get great rewards at the Emerald Island Casino. 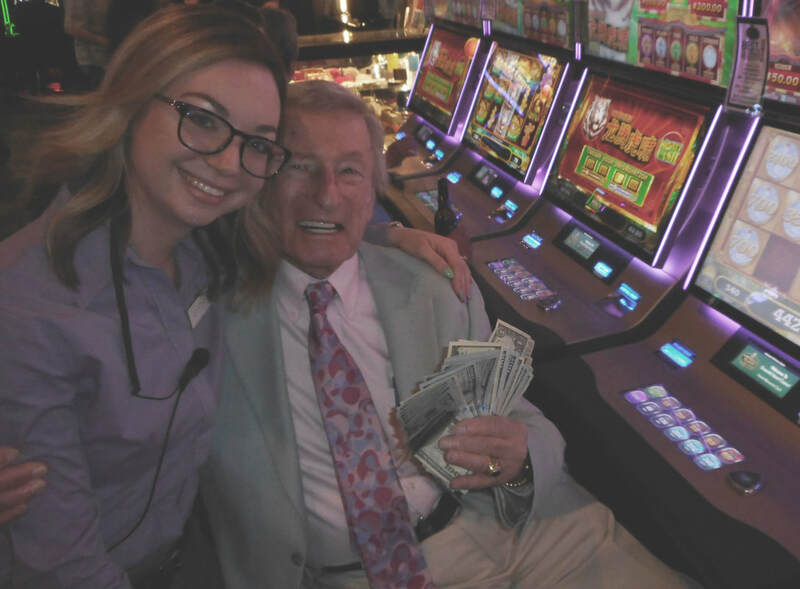 Come by and visit us and see for yourself. 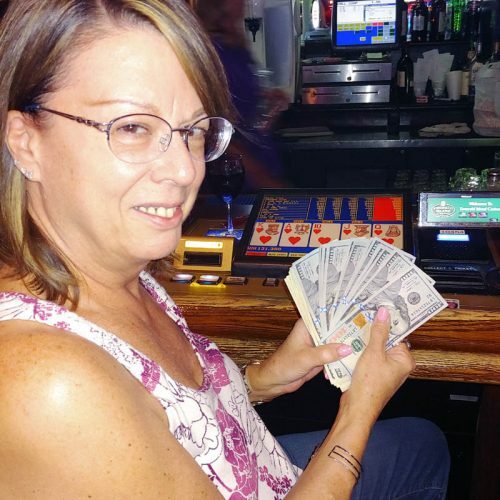 Our friendly staff is waiting to serve you.